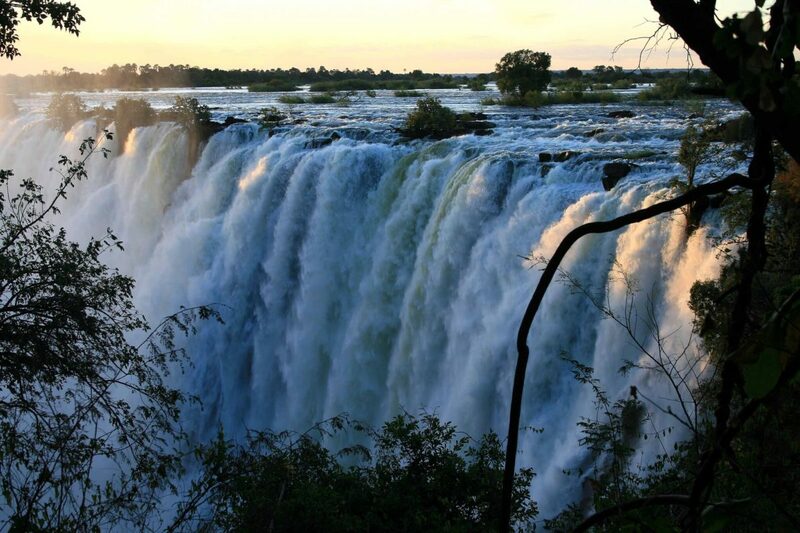 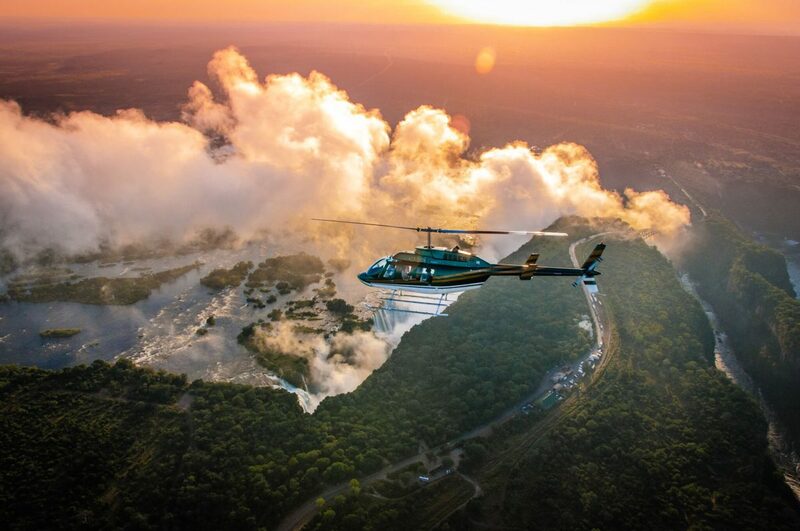 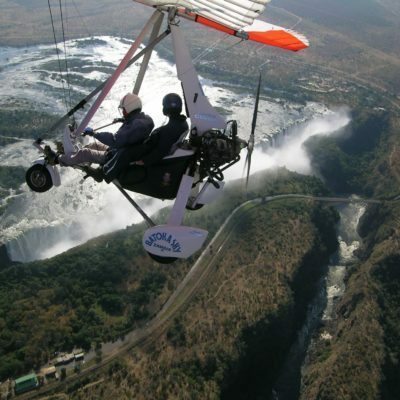 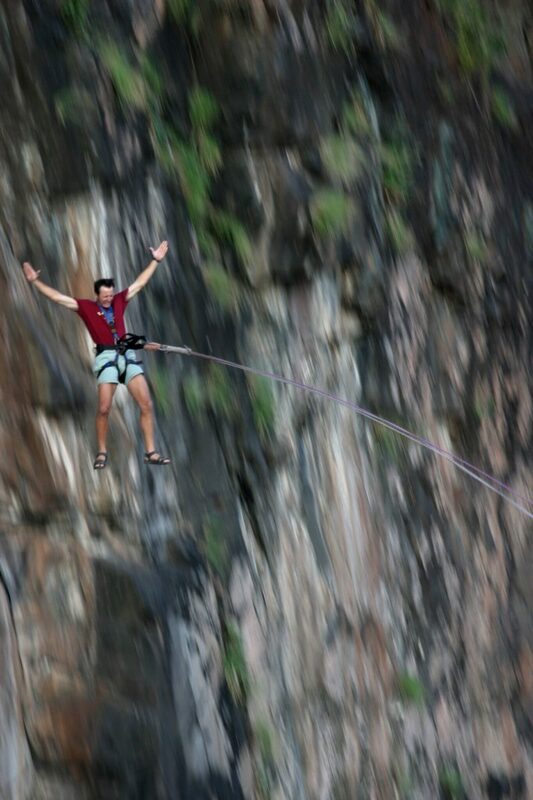 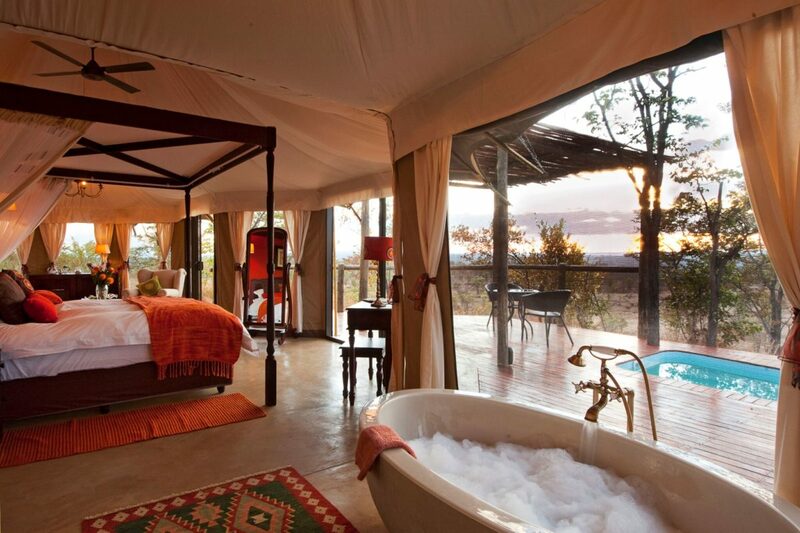 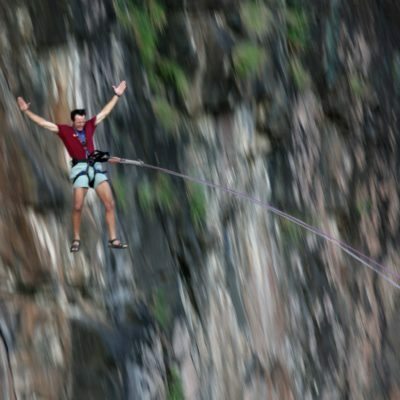 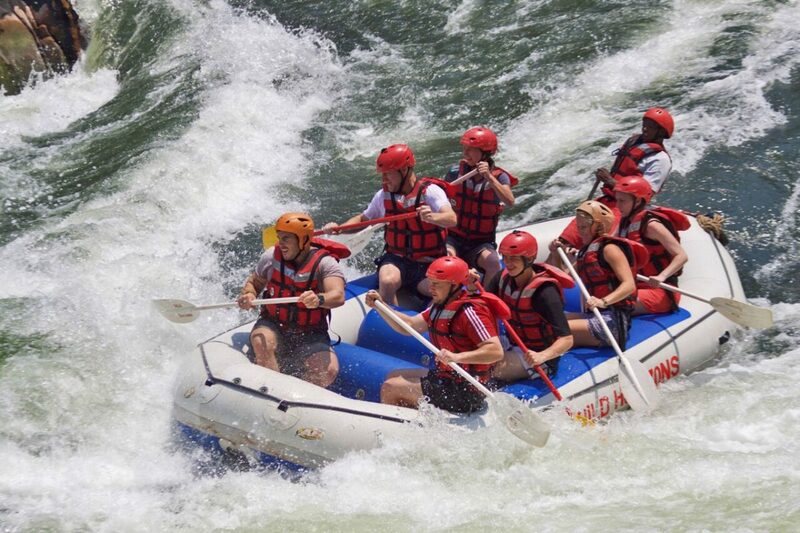 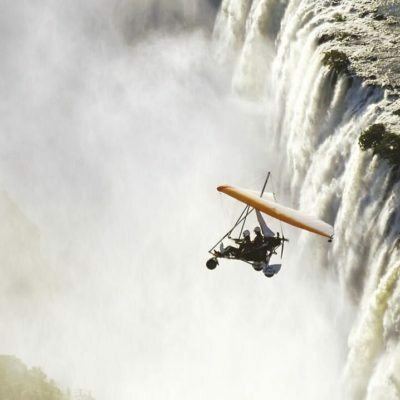 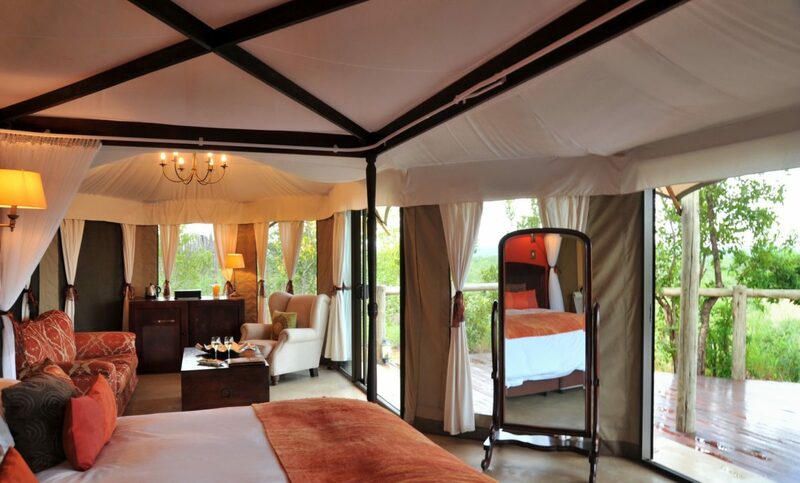 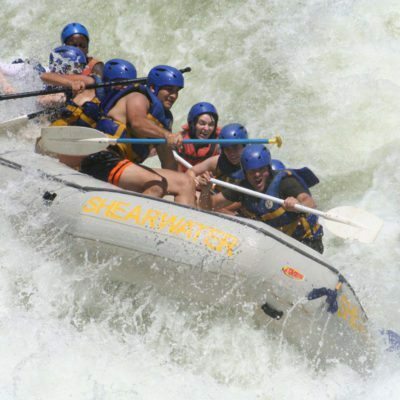 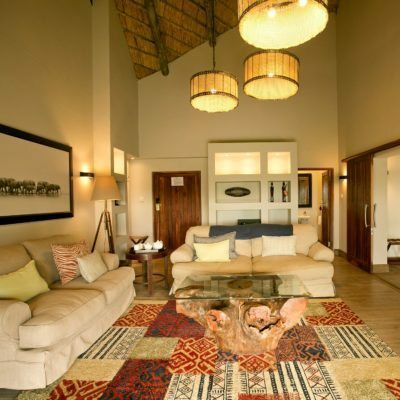 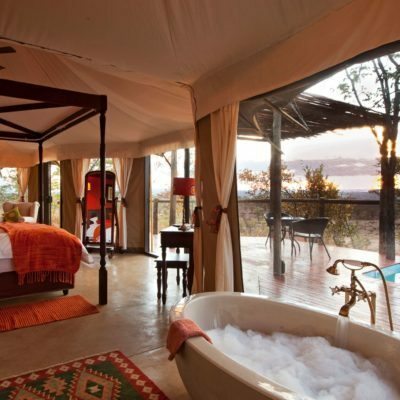 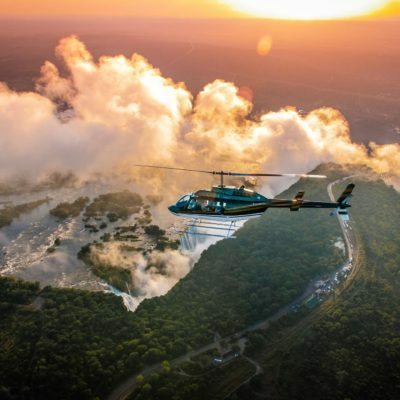 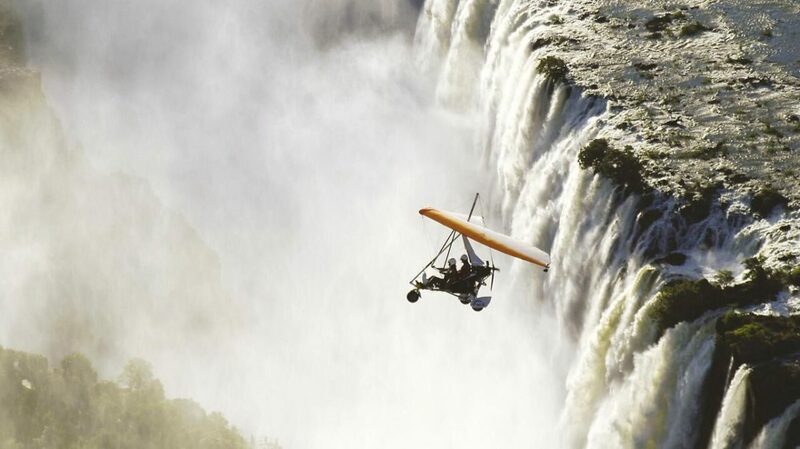 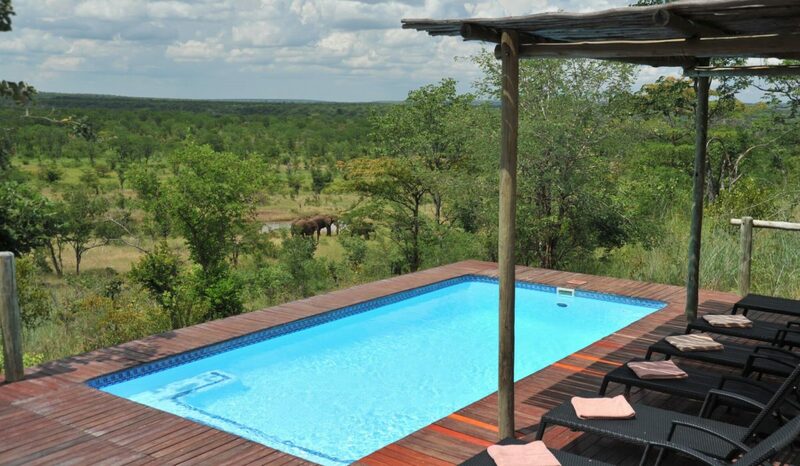 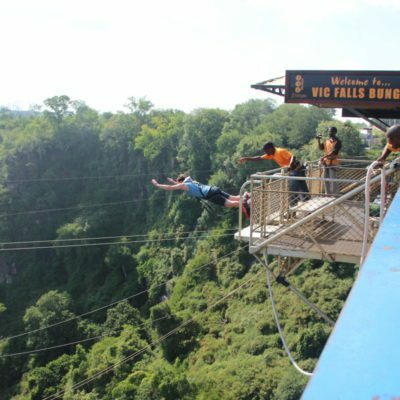 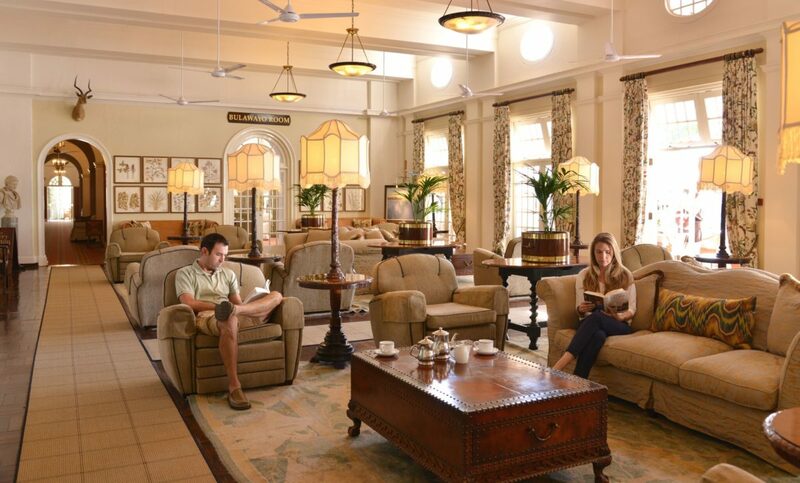 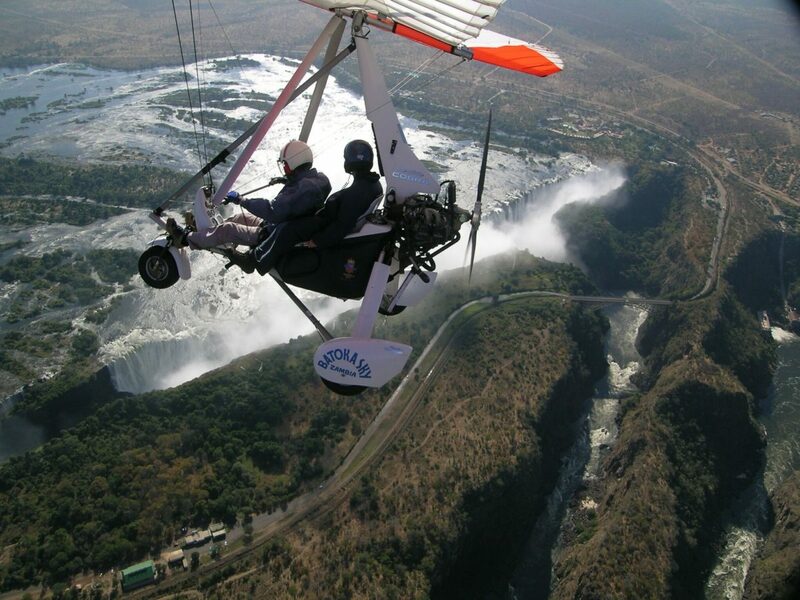 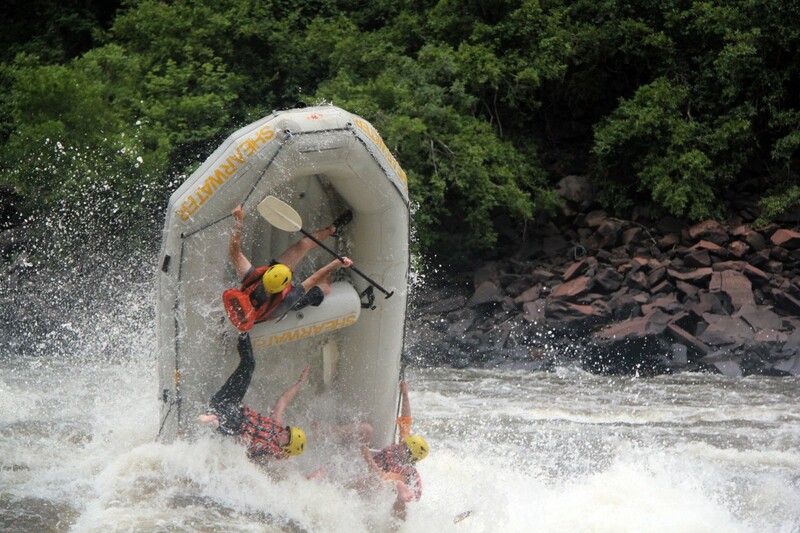 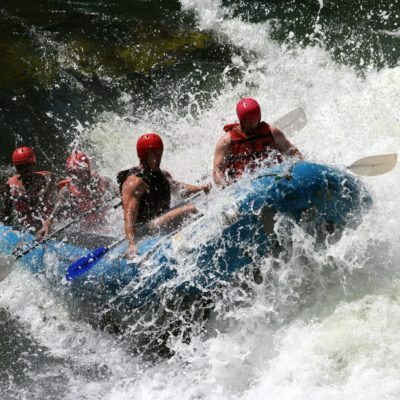 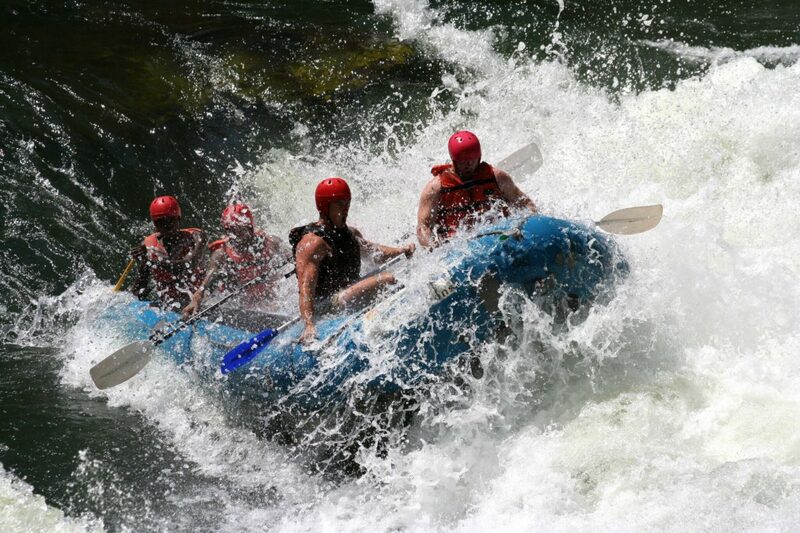 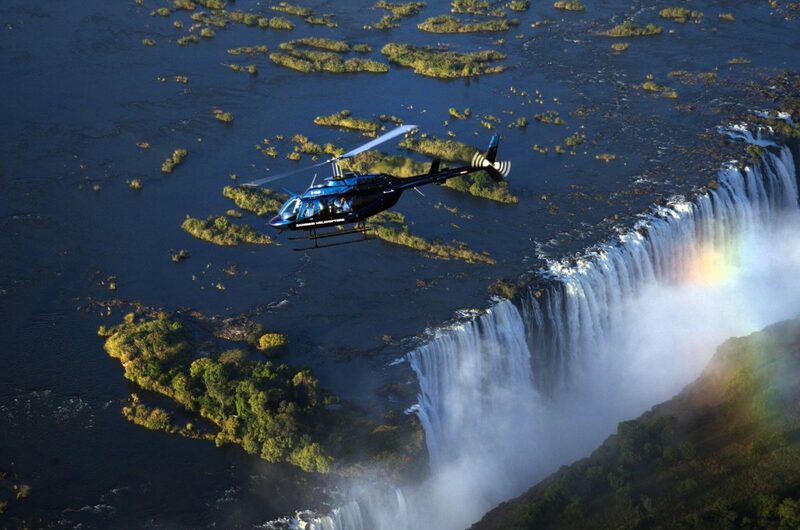 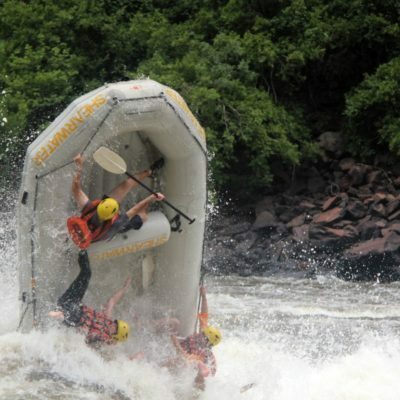 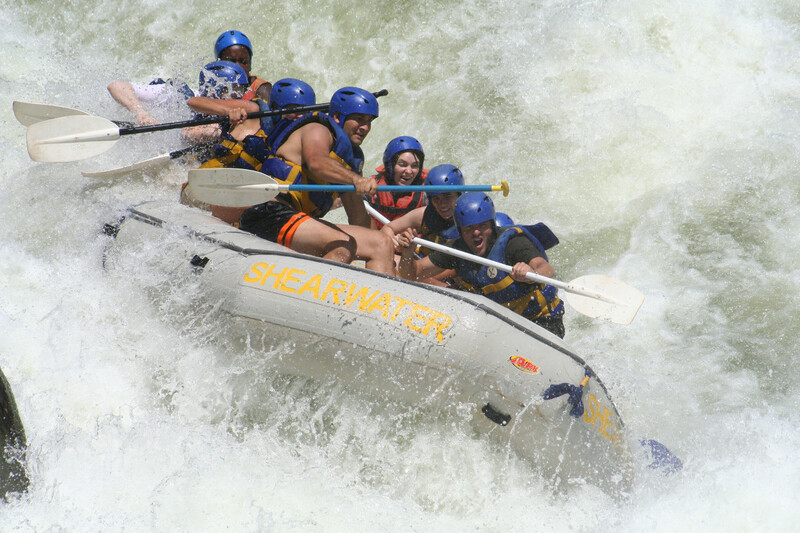 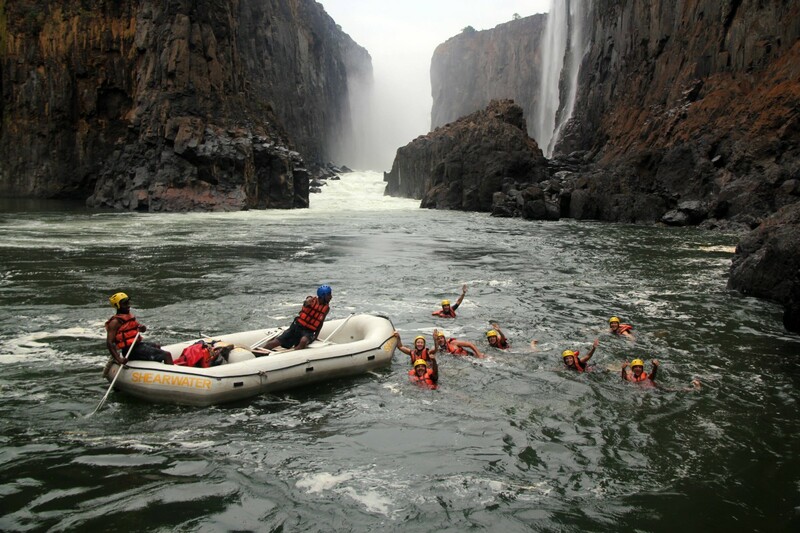 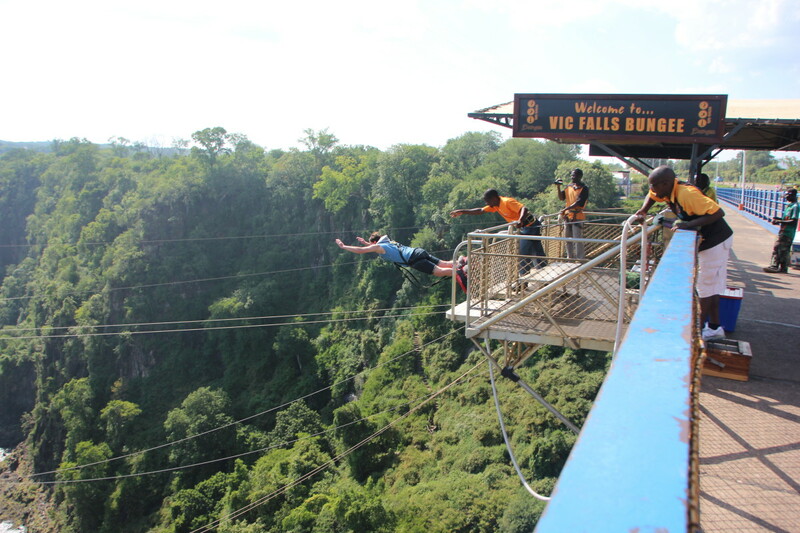 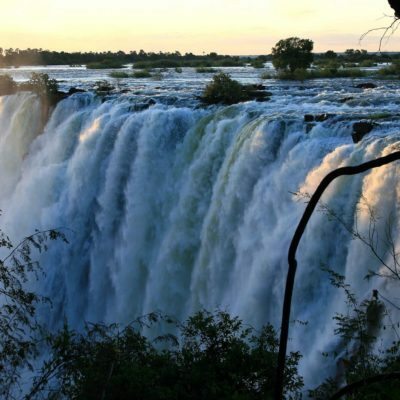 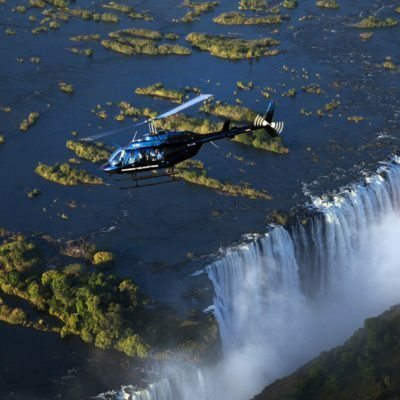 Because of its proximity to Botswana, you may choose to start or finish your safari at Victoria Falls, Zimbabwe. 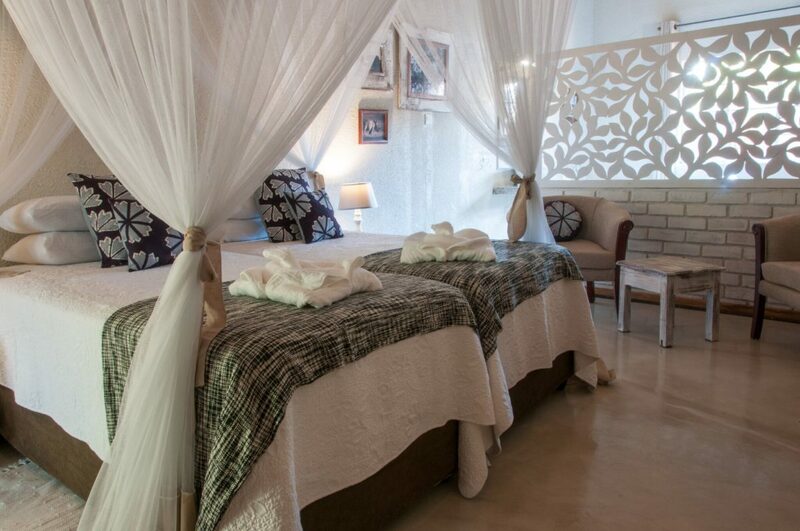 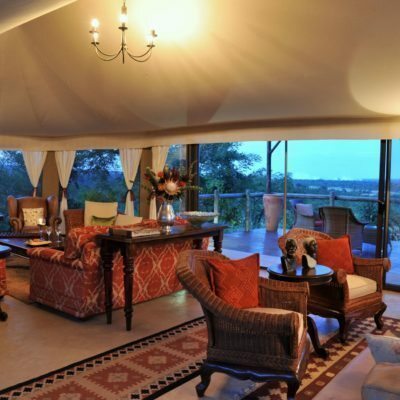 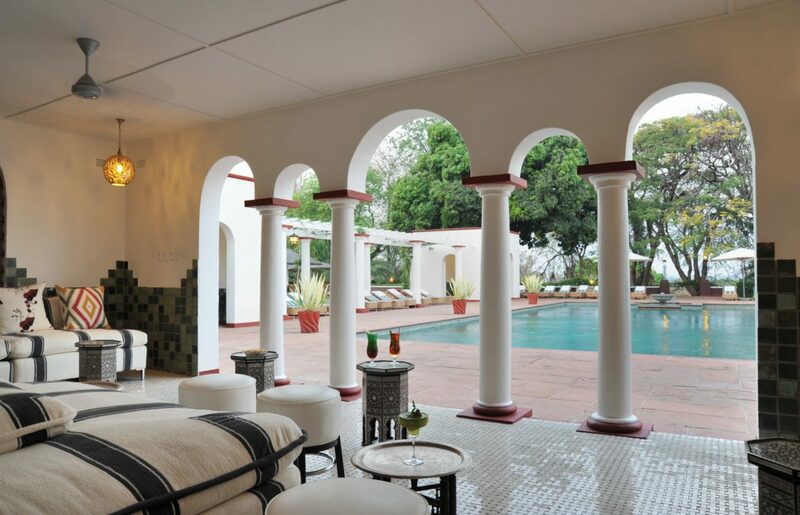 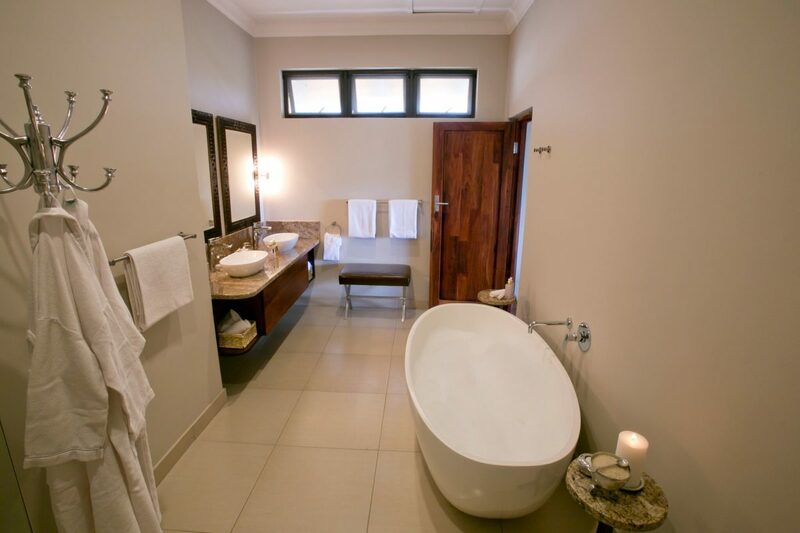 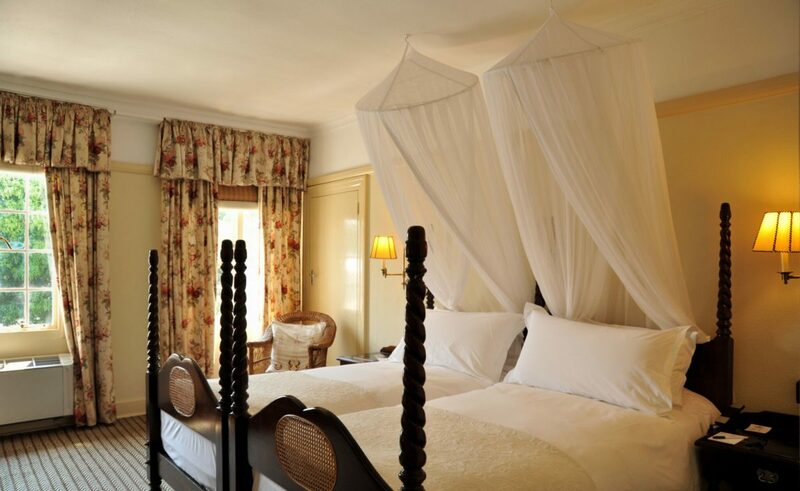 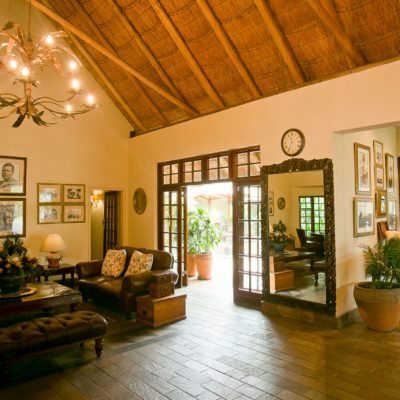 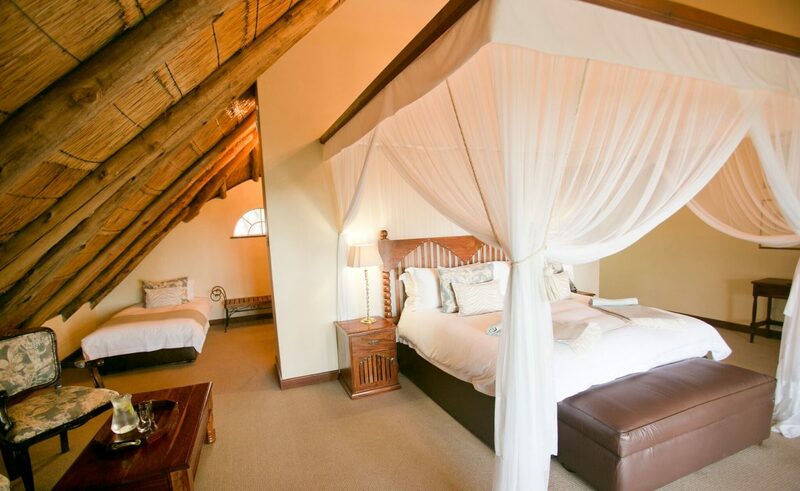 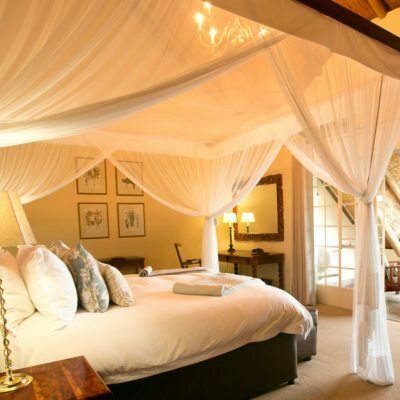 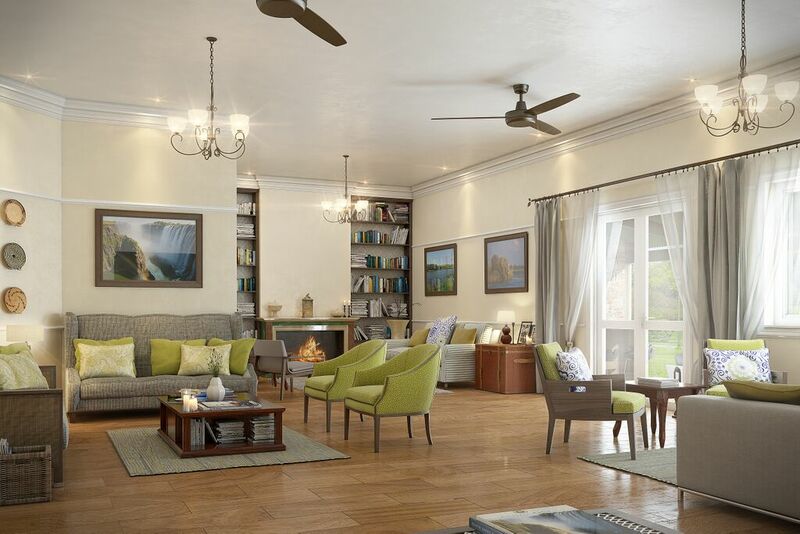 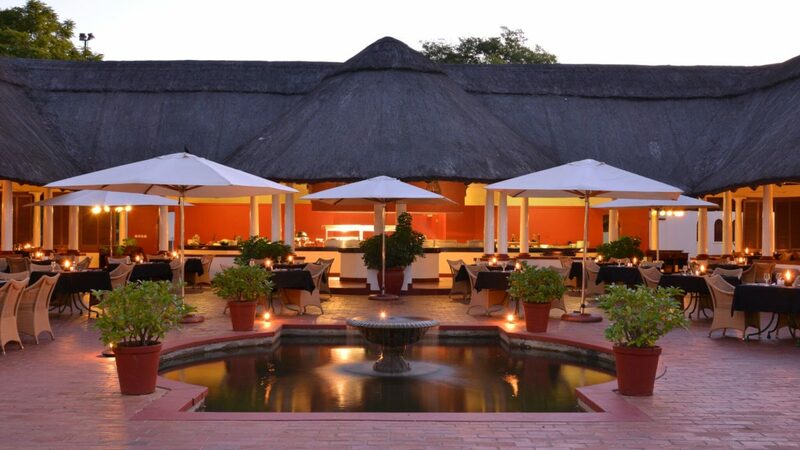 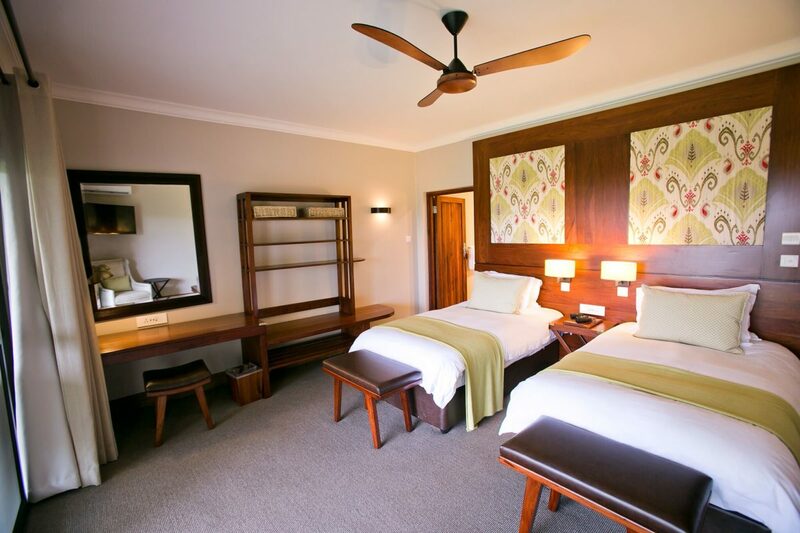 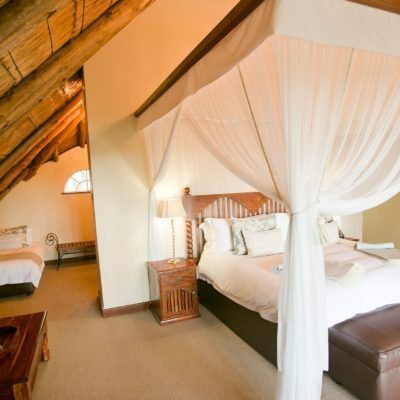 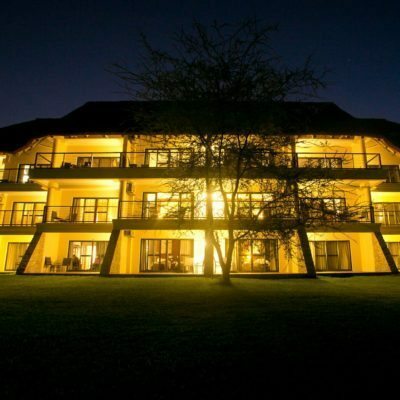 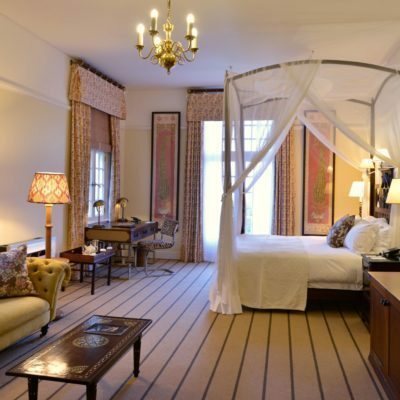 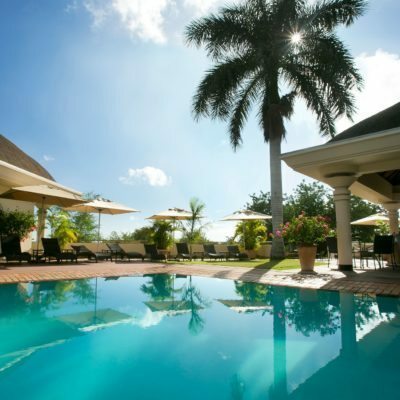 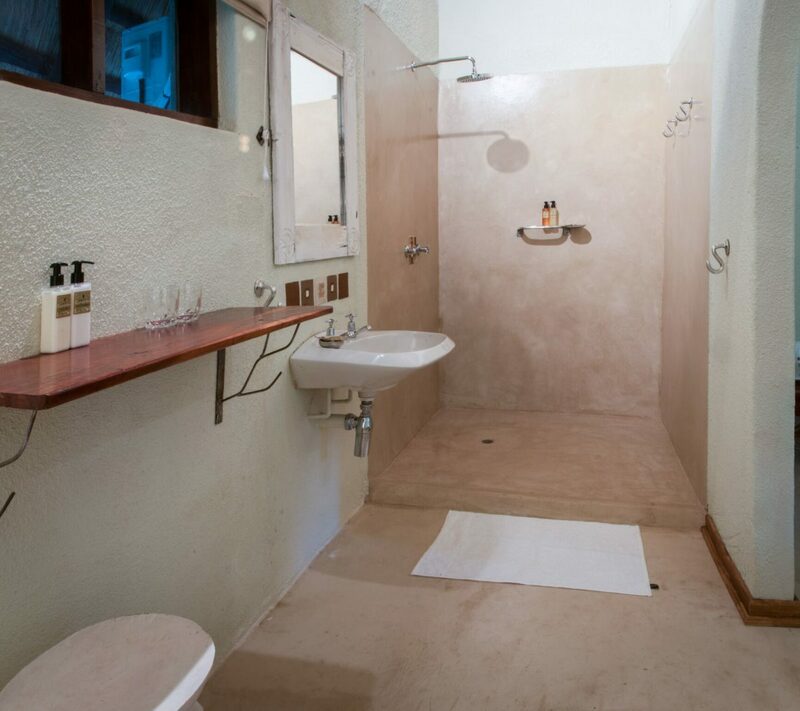 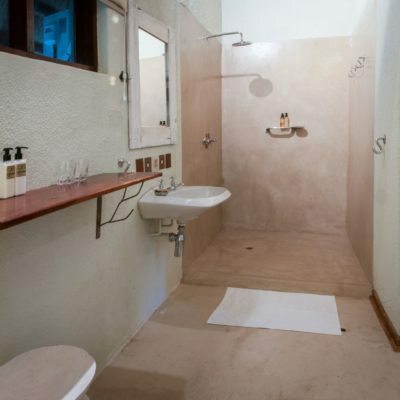 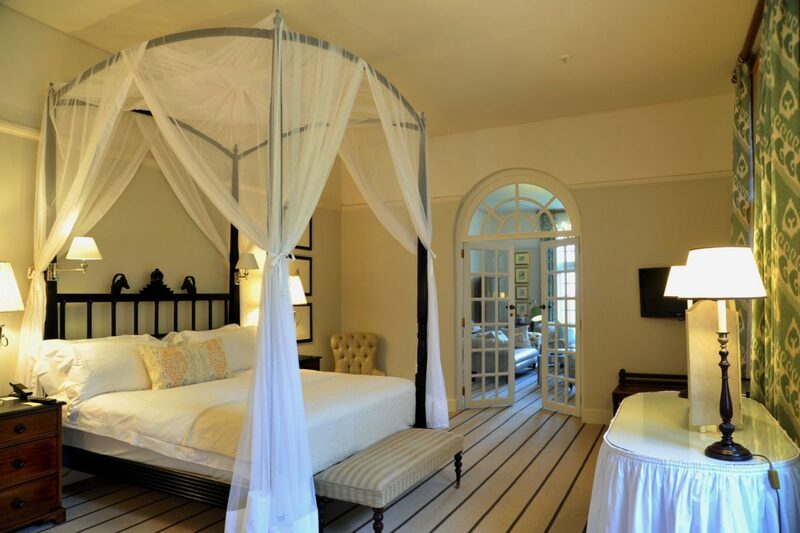 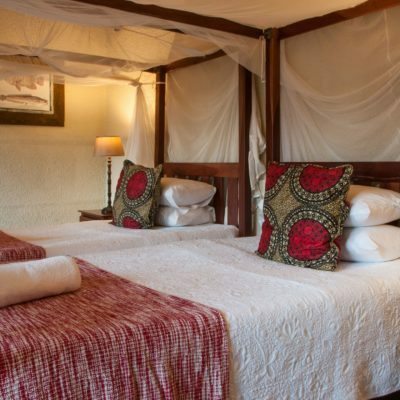 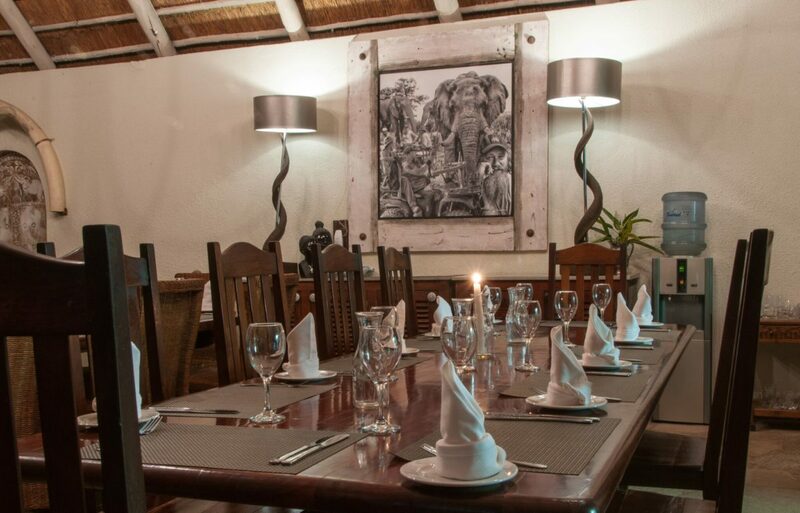 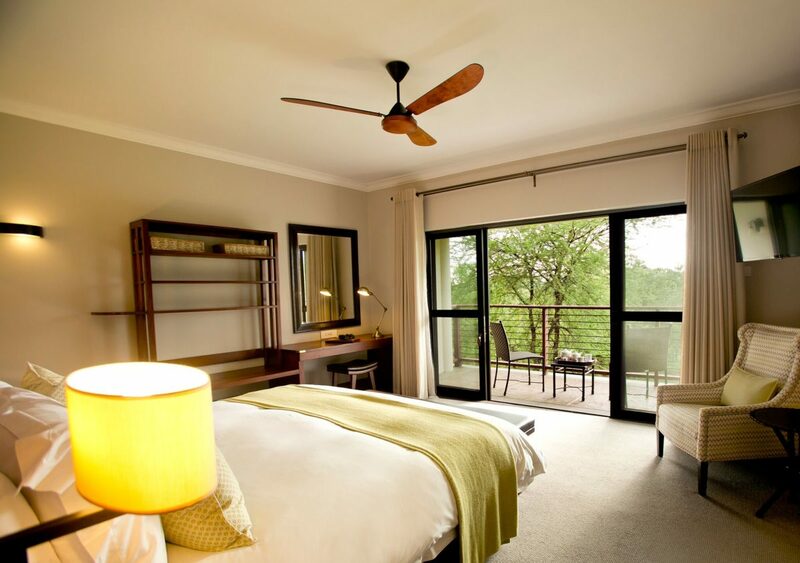 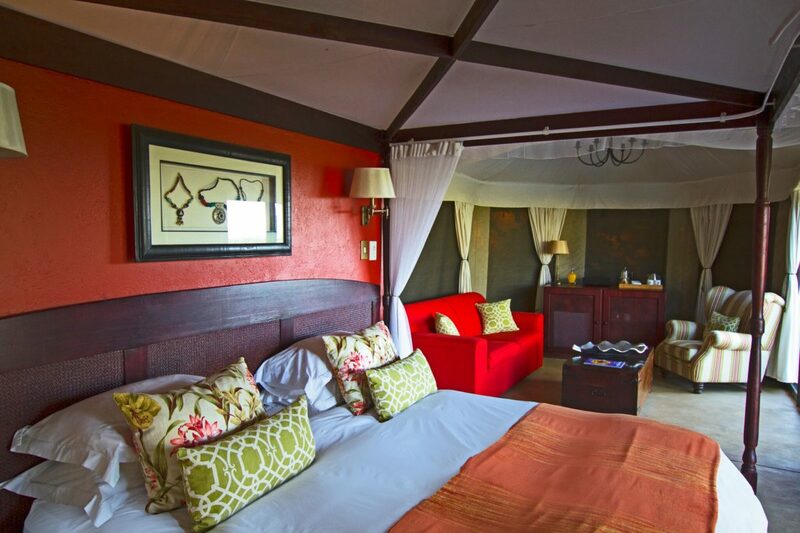 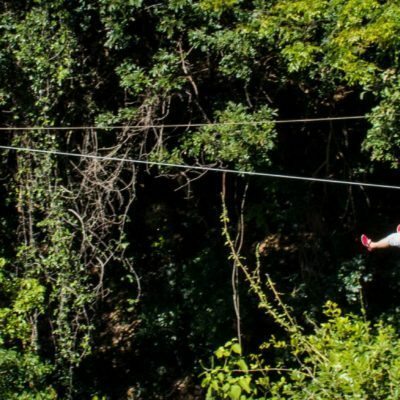 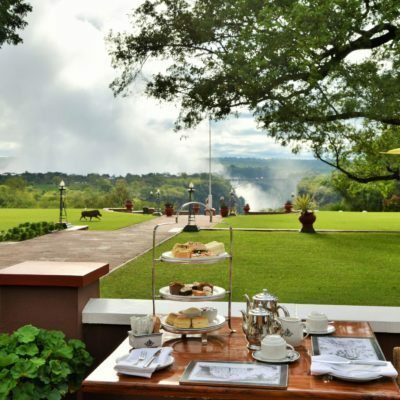 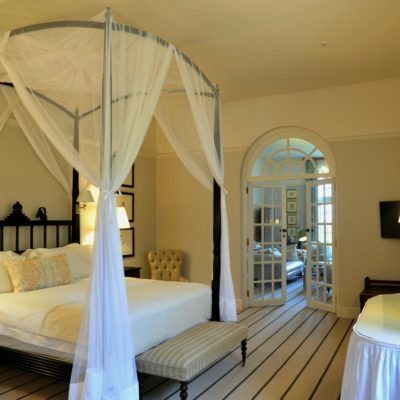 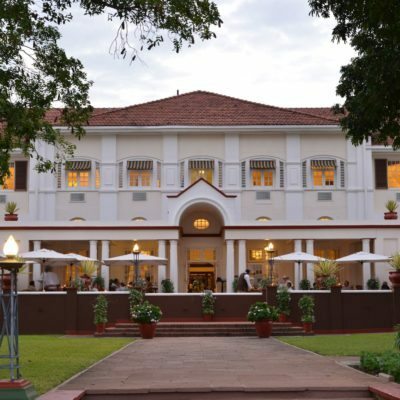 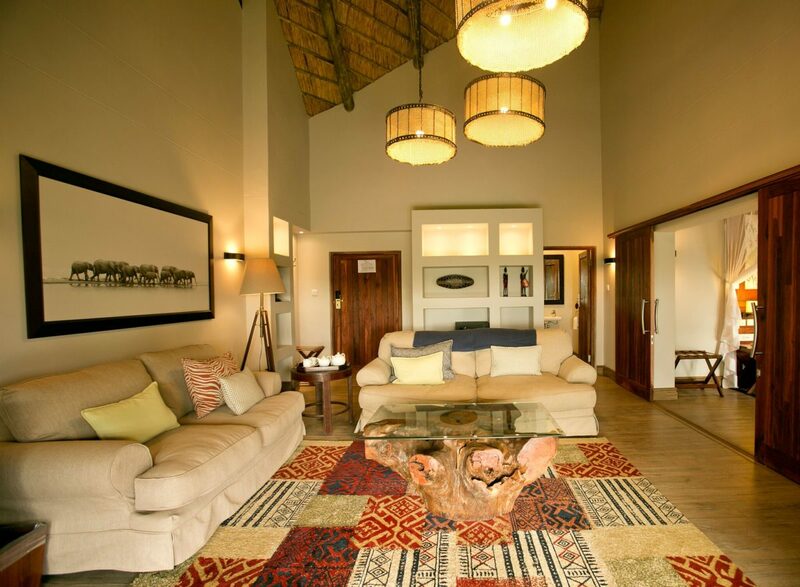 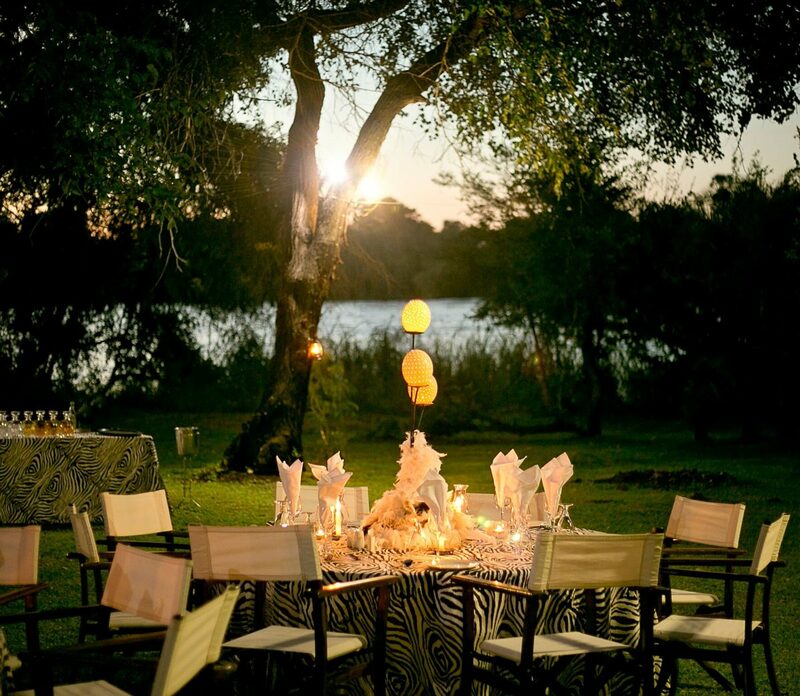 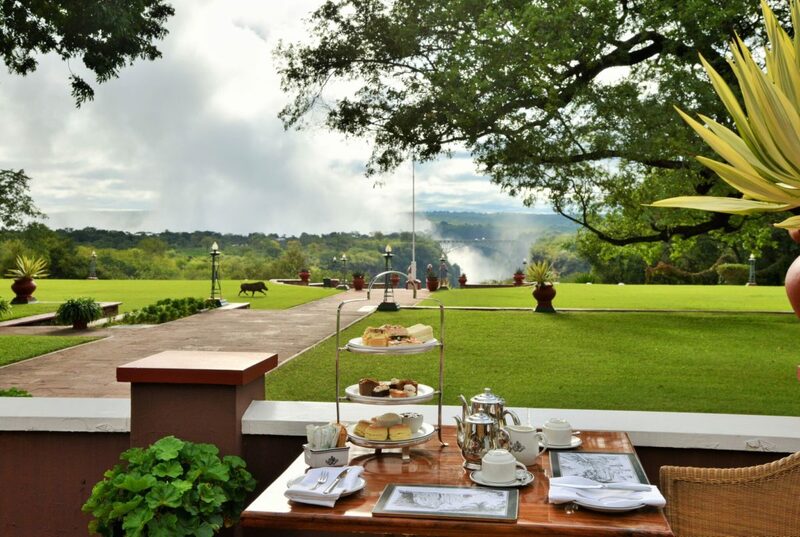 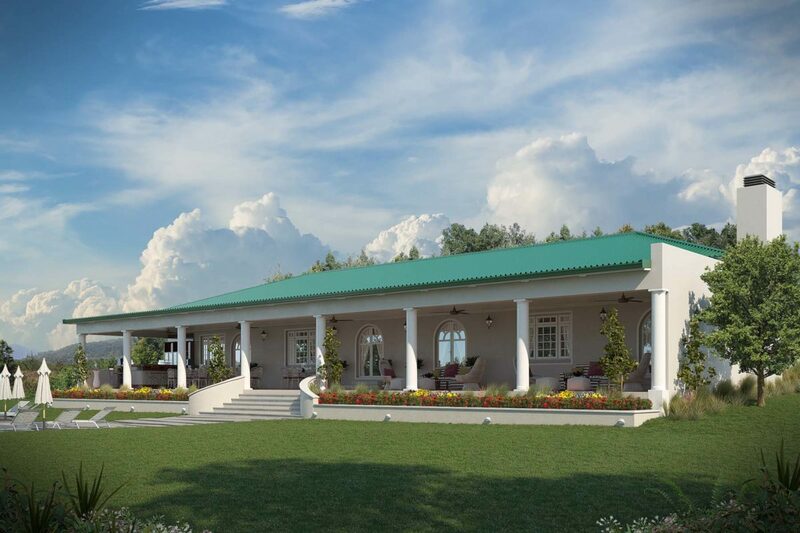 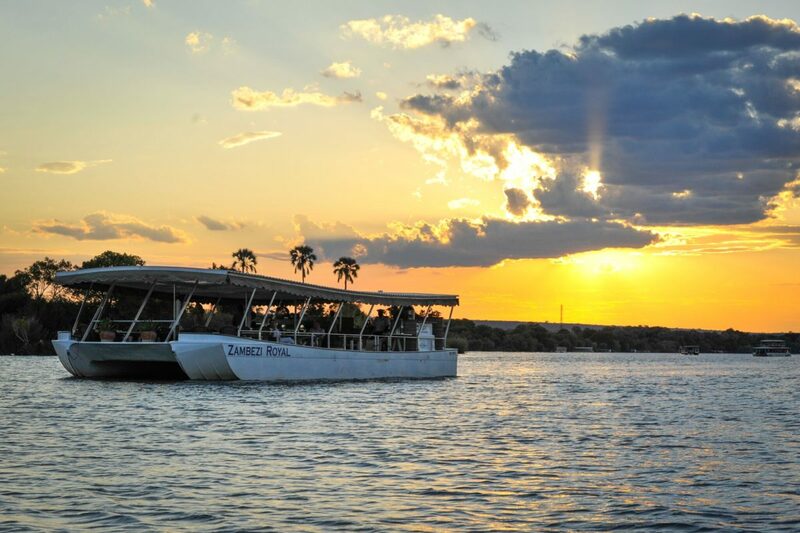 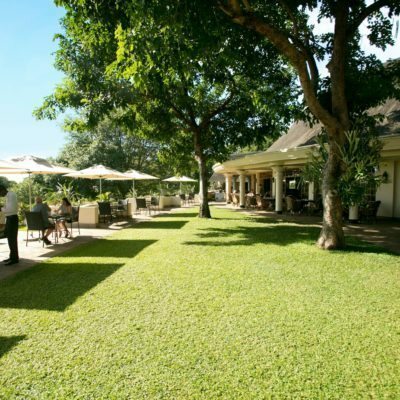 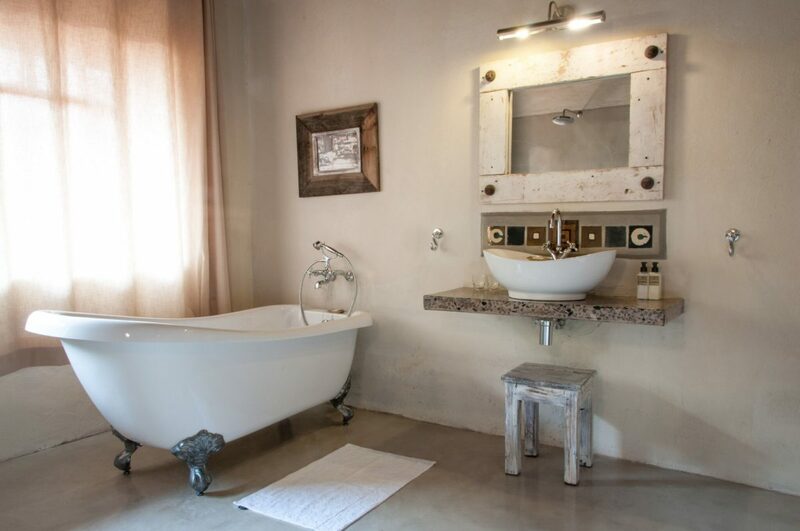 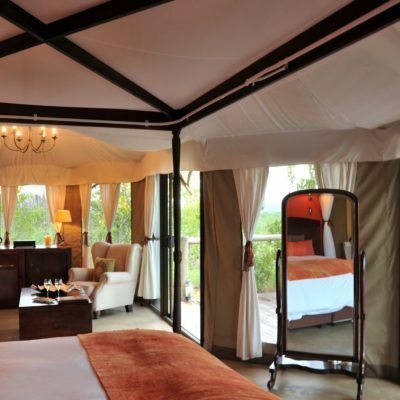 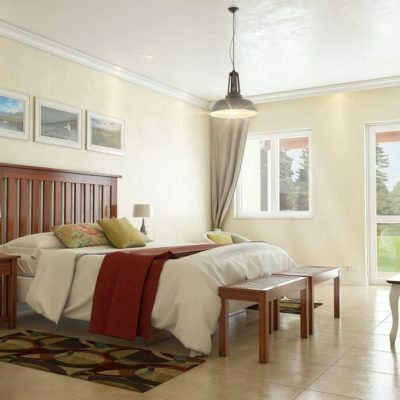 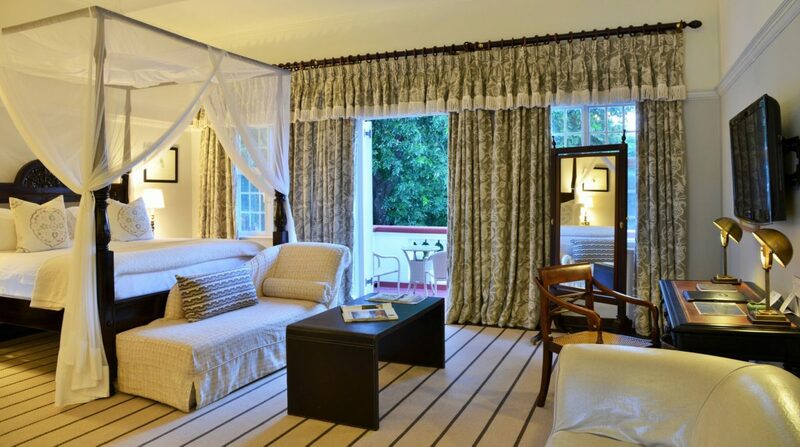 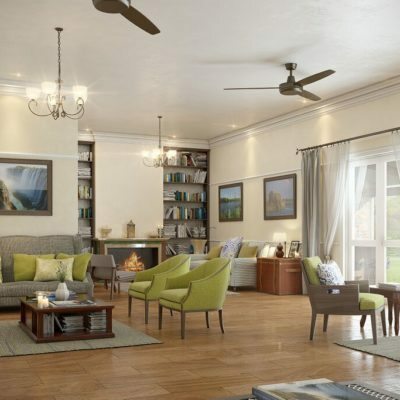 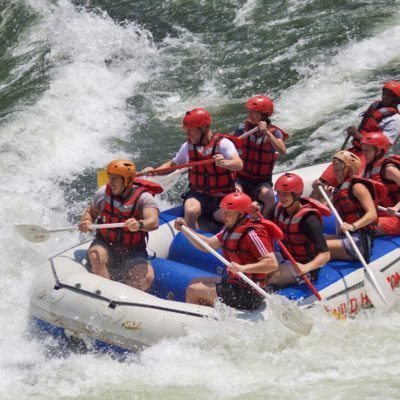 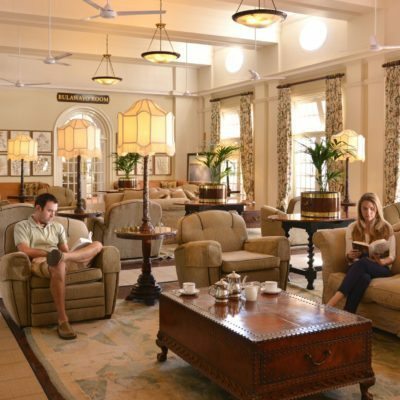 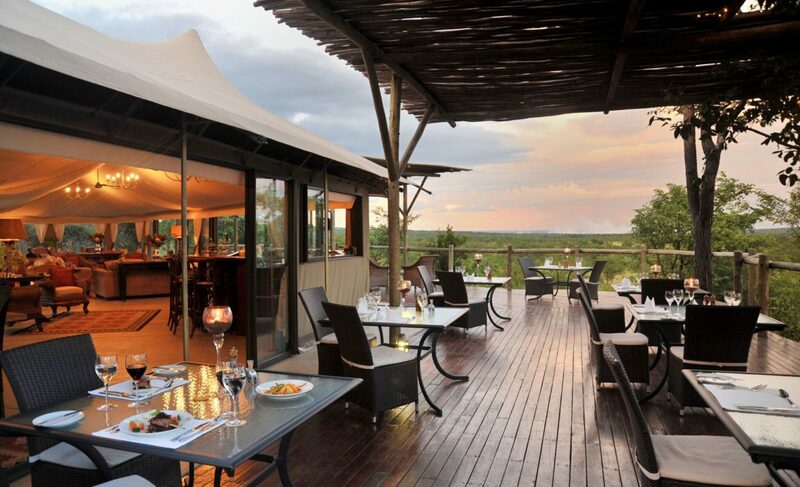 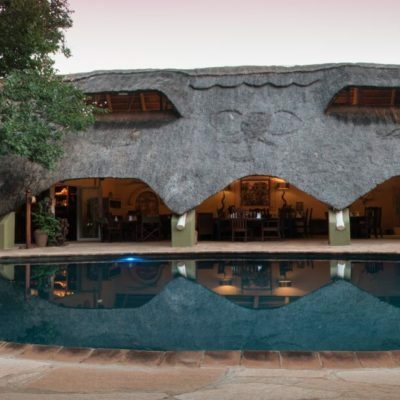 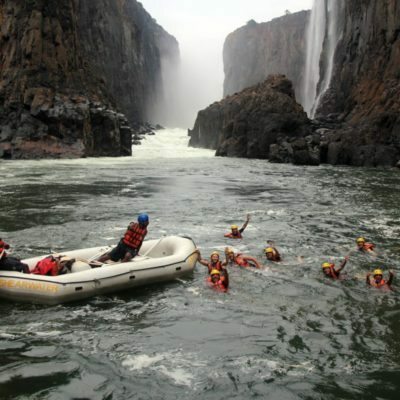 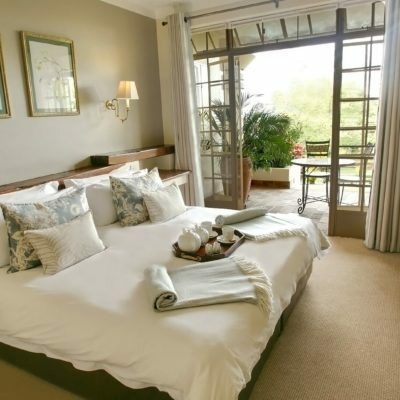 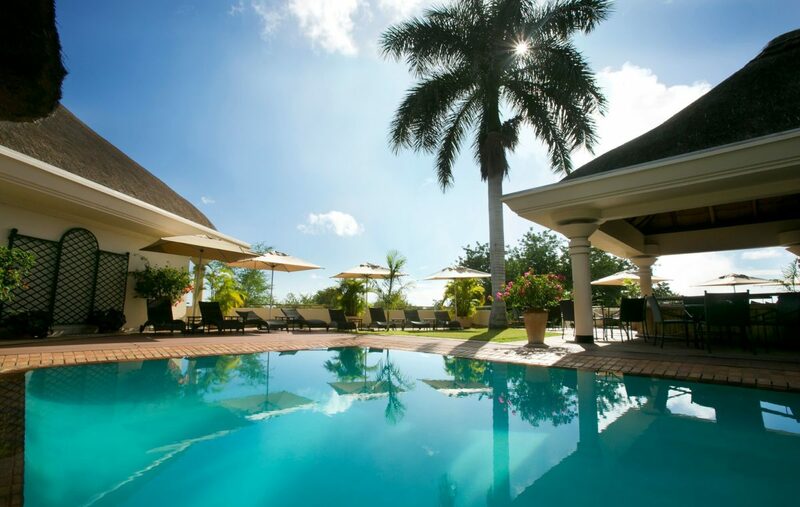 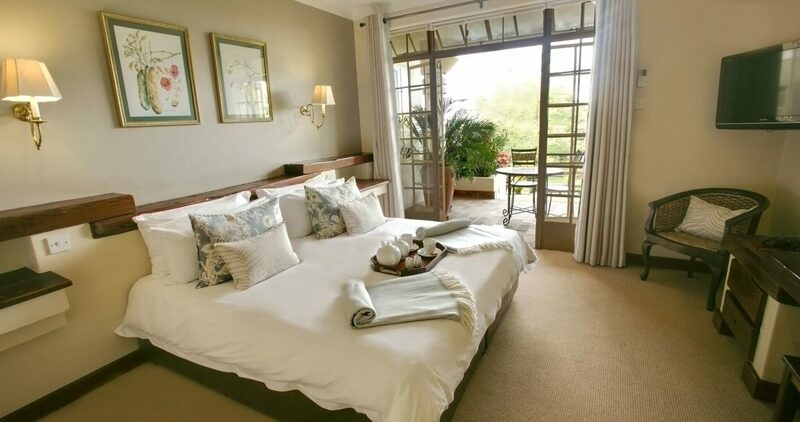 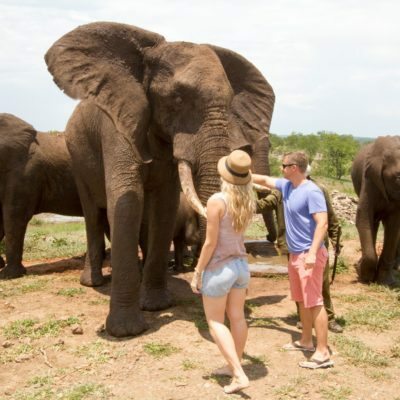 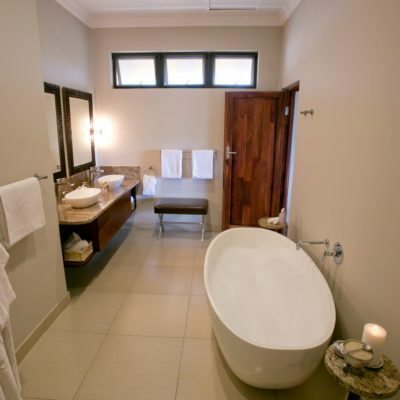 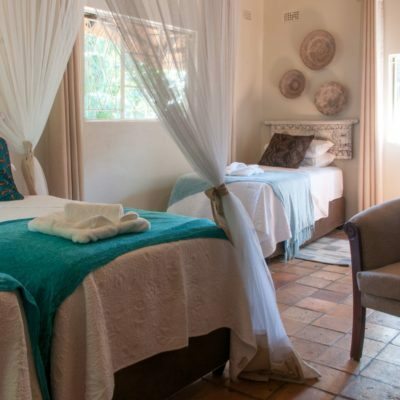 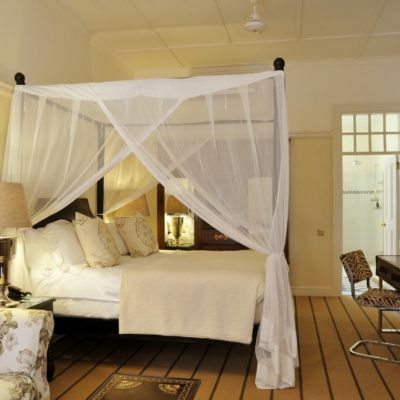 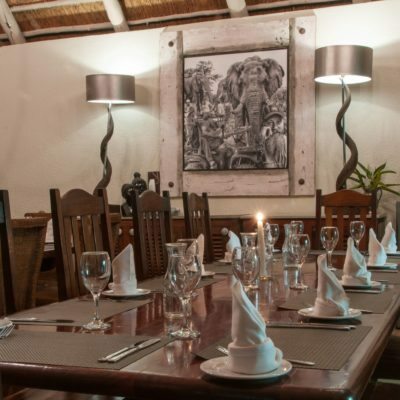 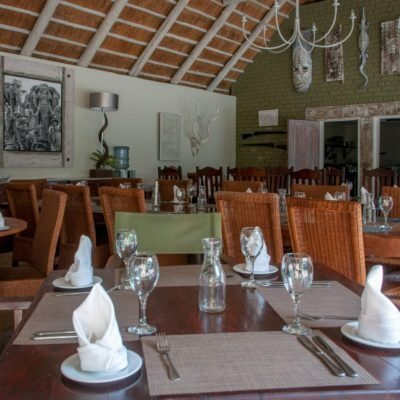 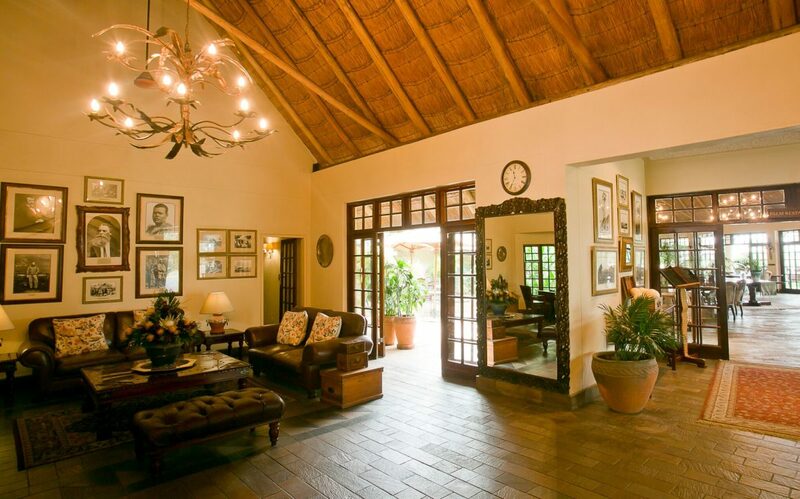 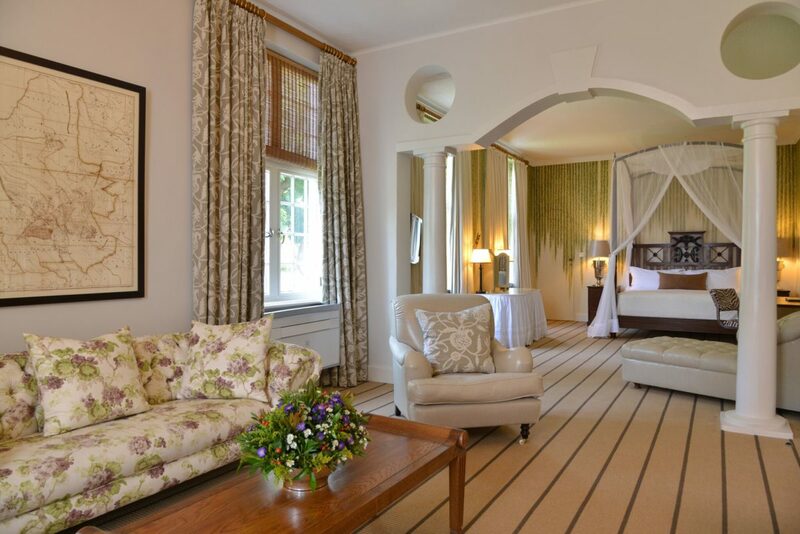 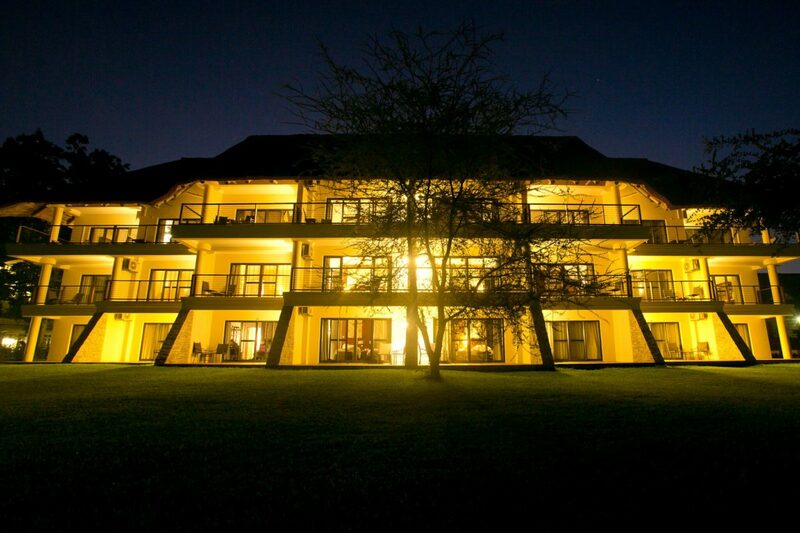 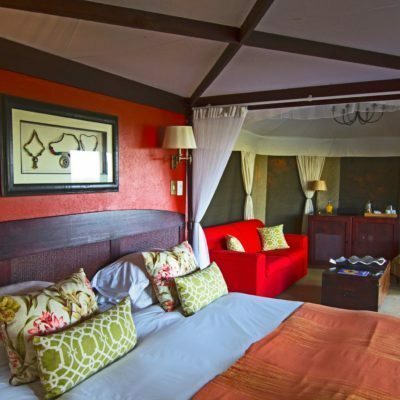 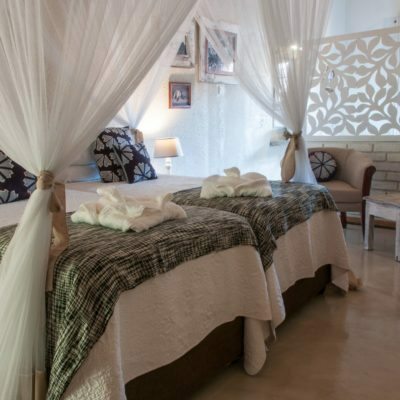 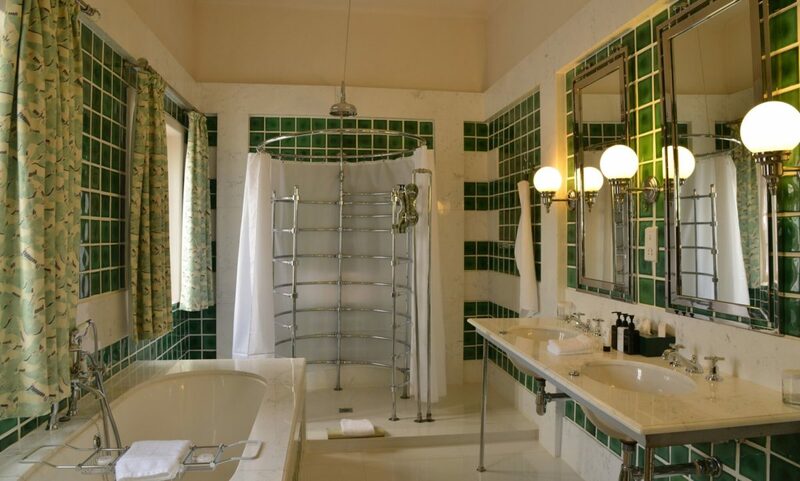 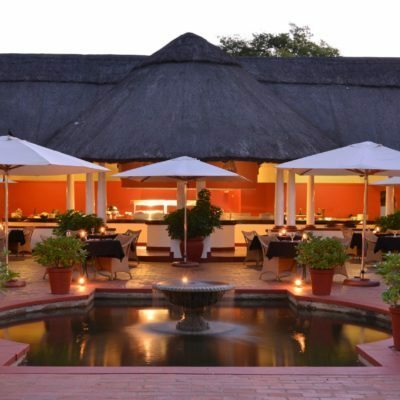 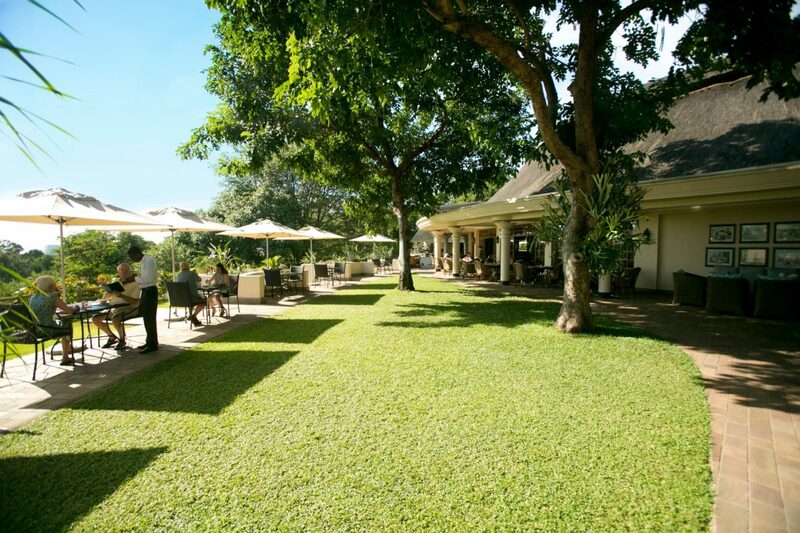 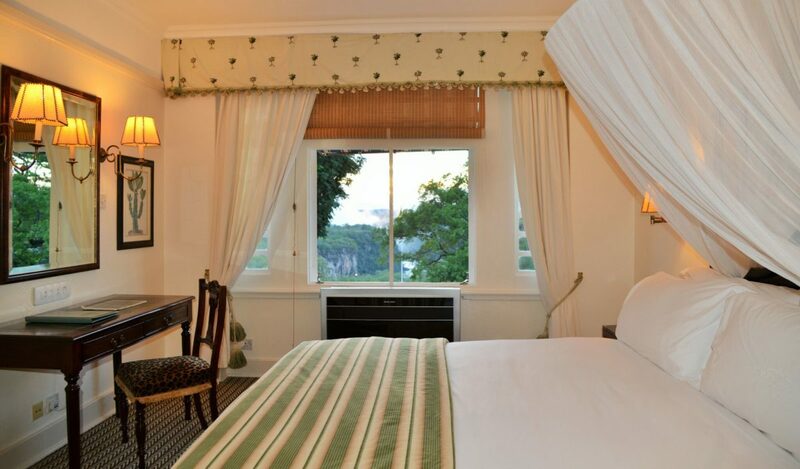 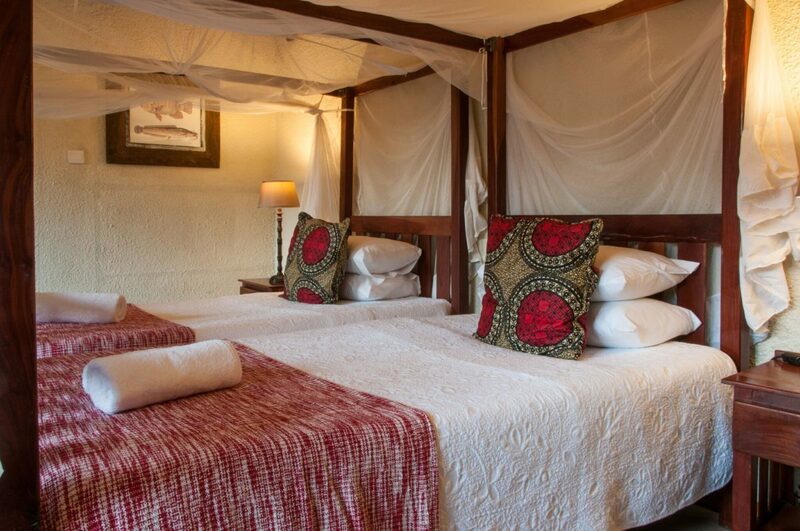 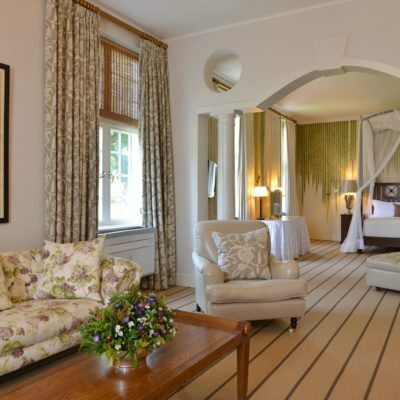 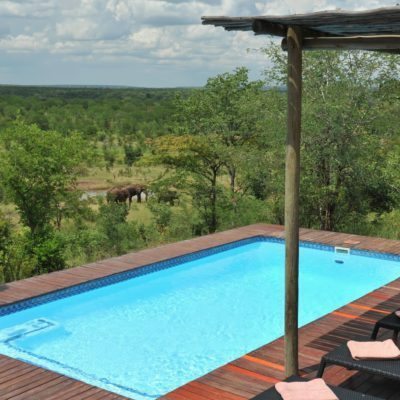 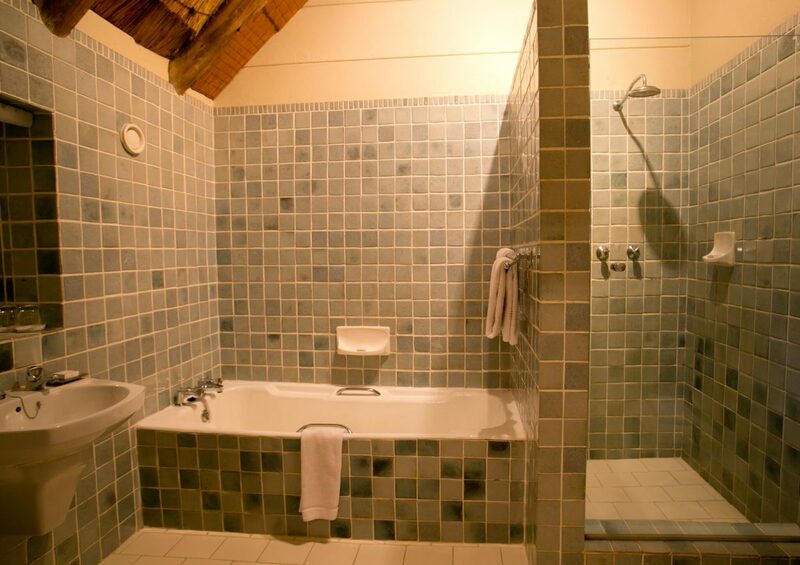 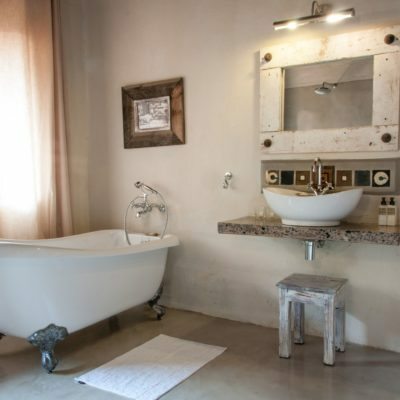 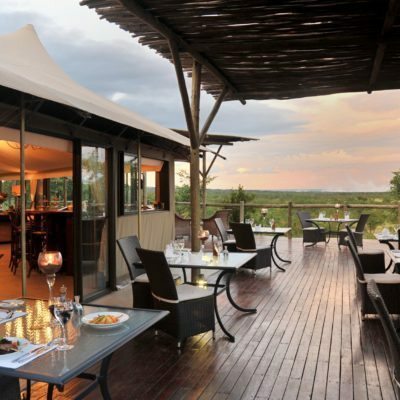 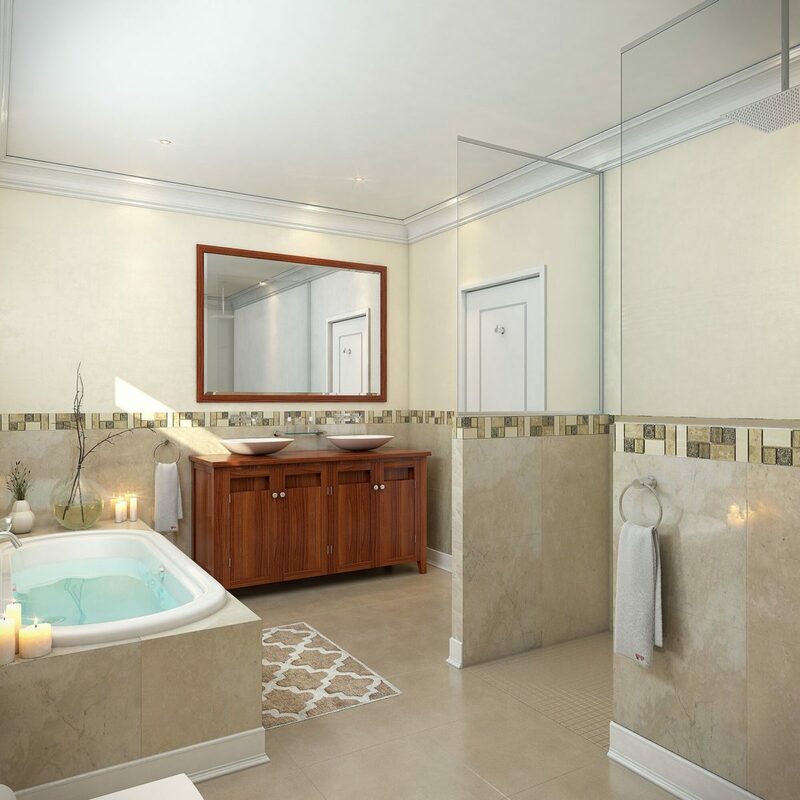 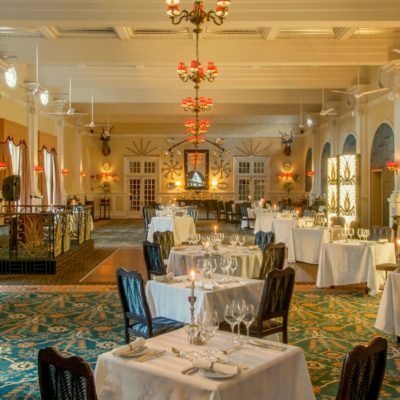 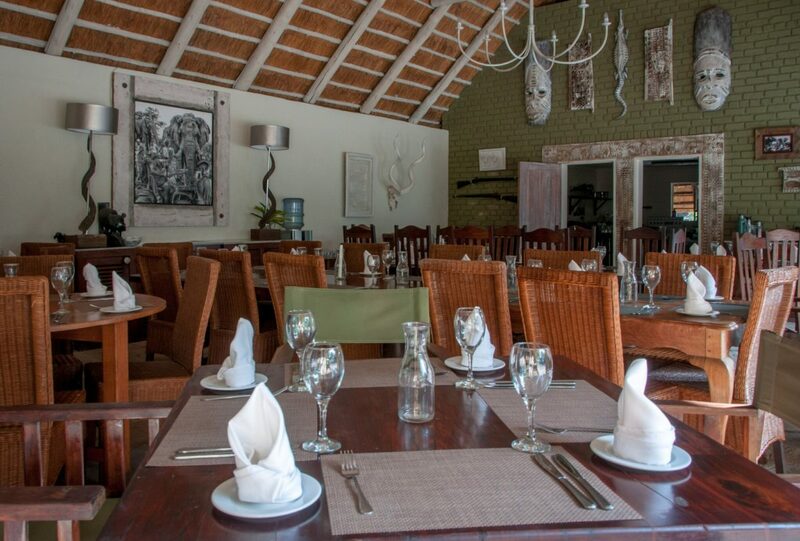 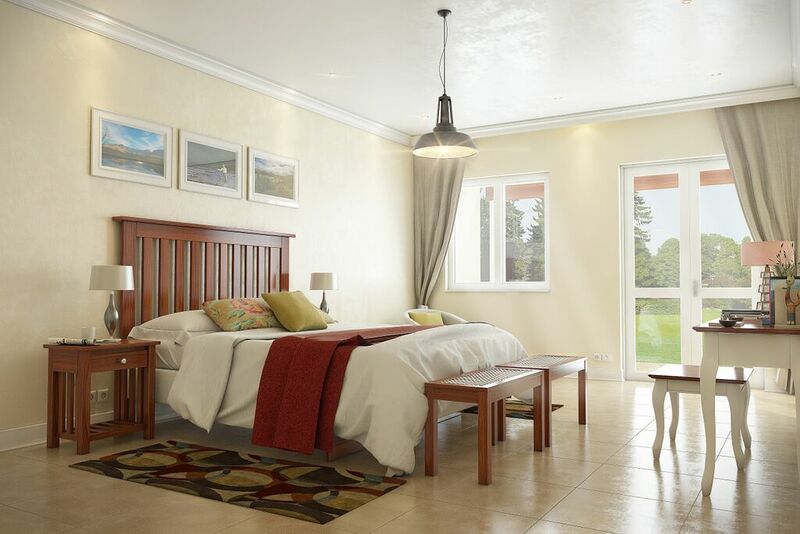 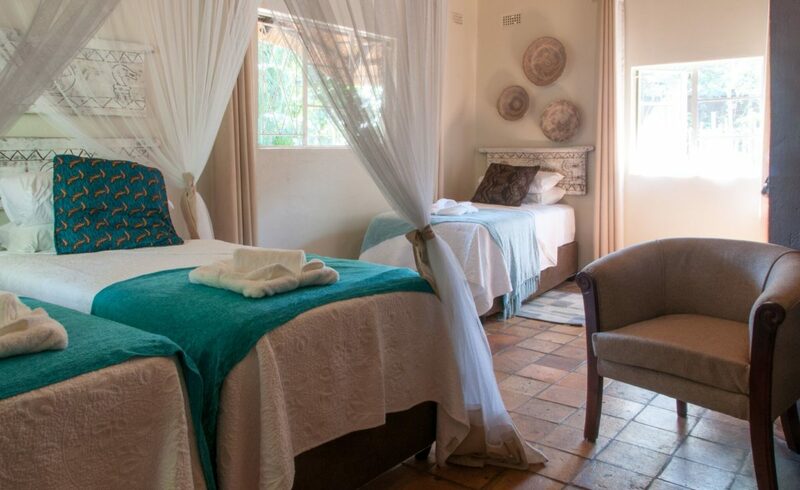 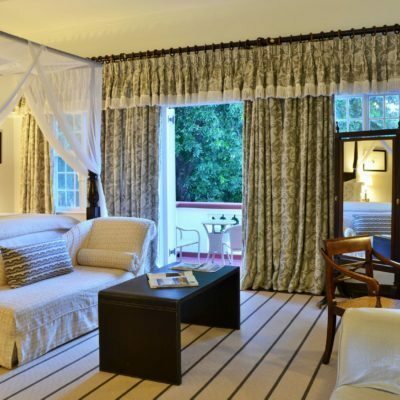 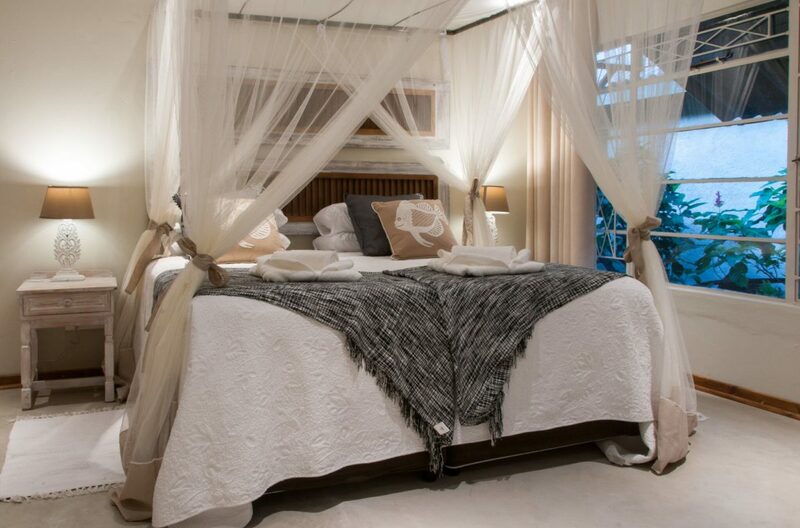 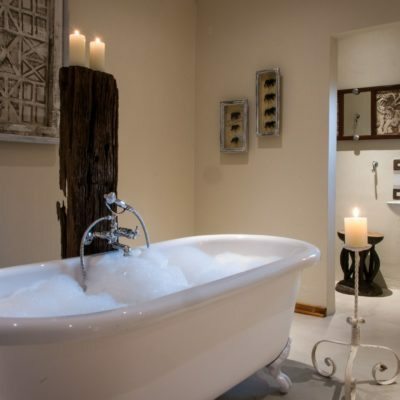 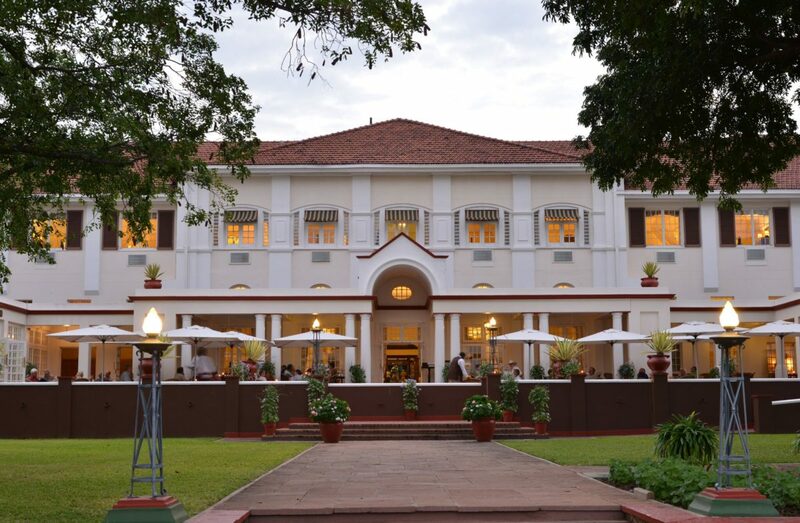 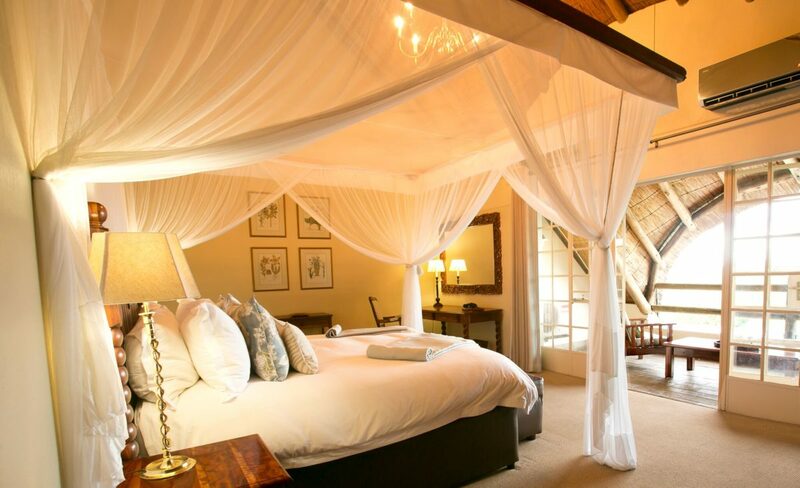 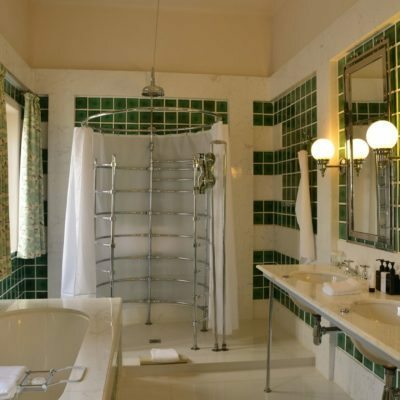 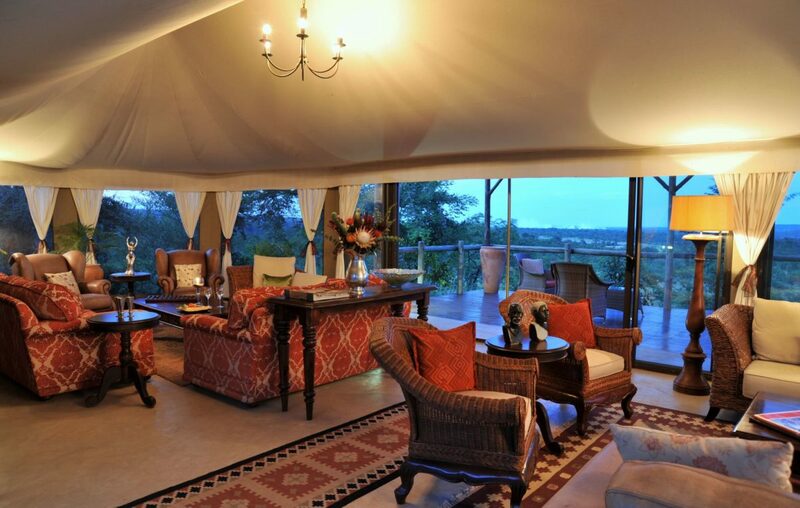 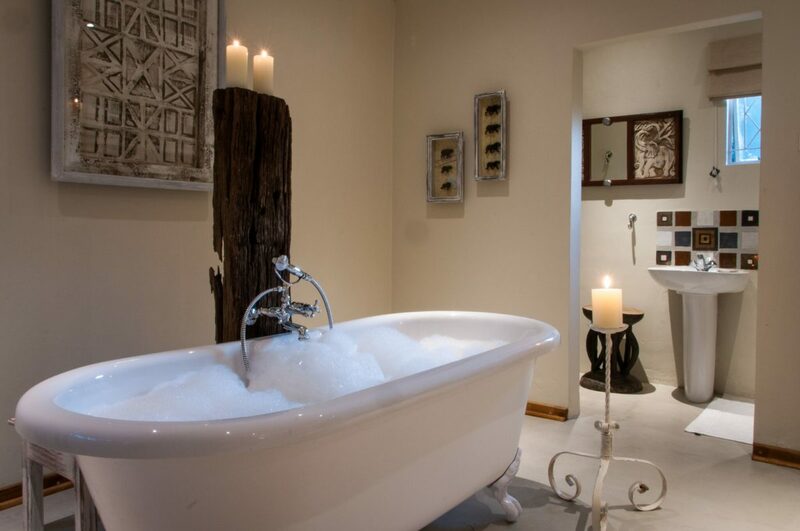 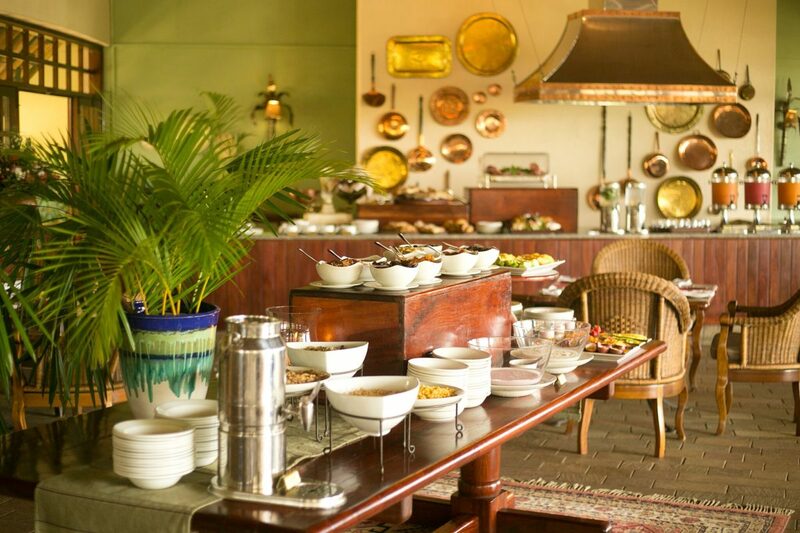 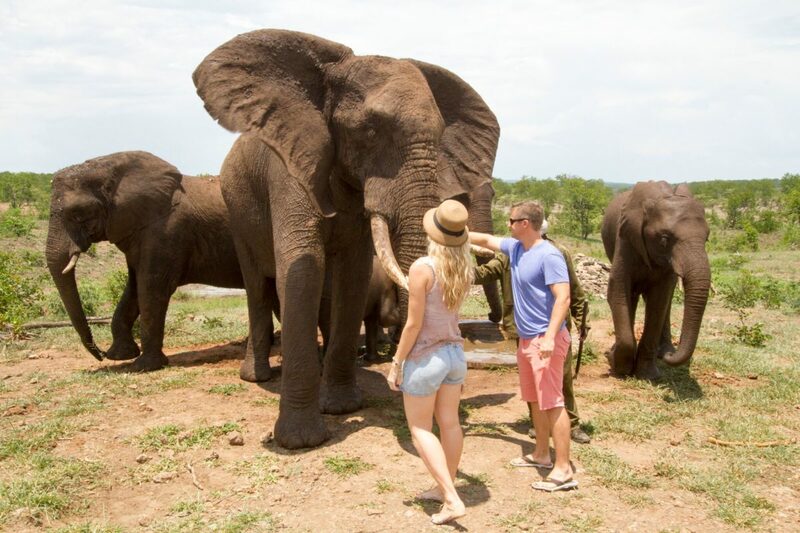 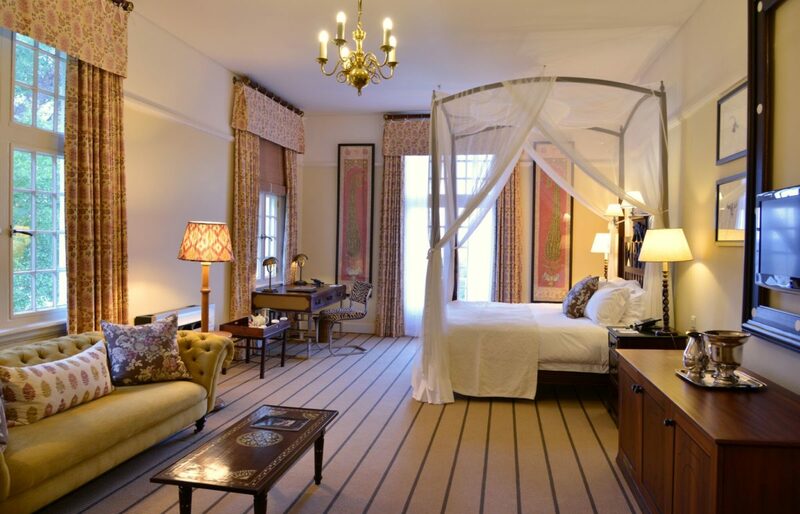 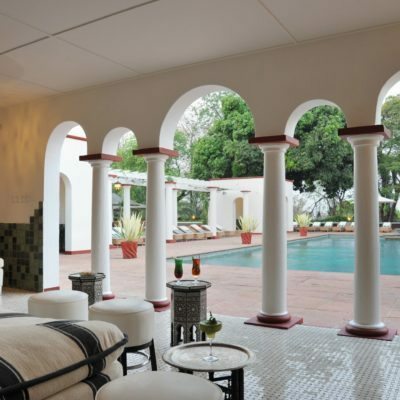 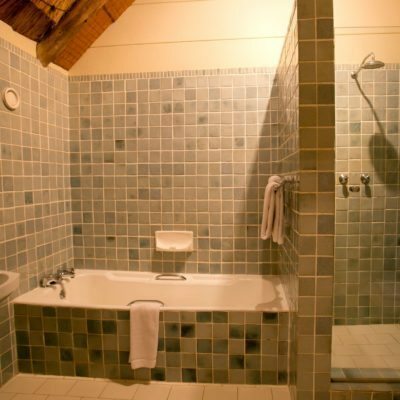 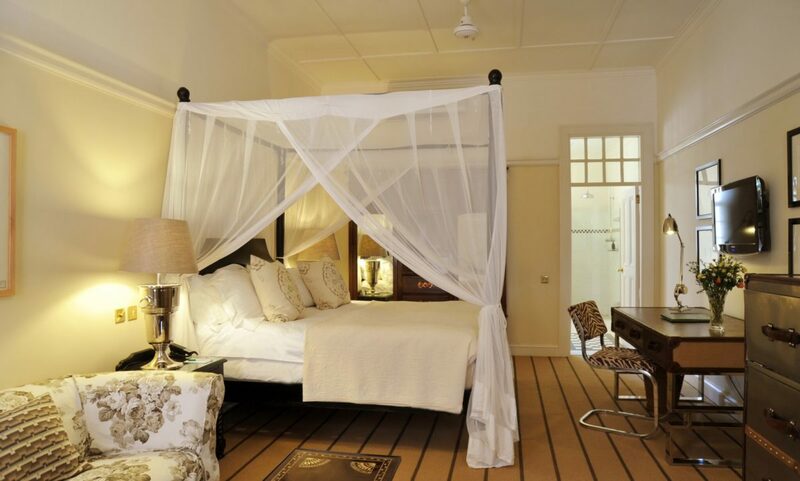 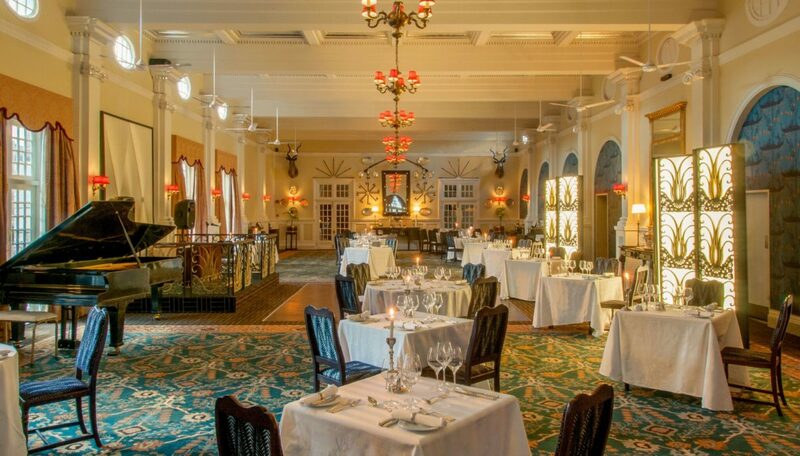 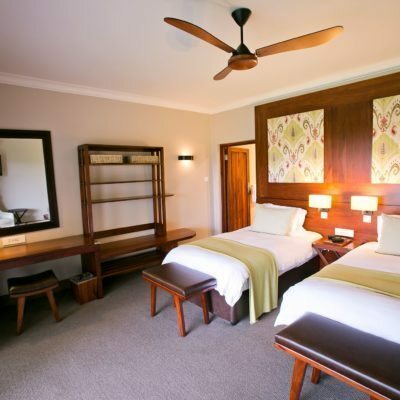 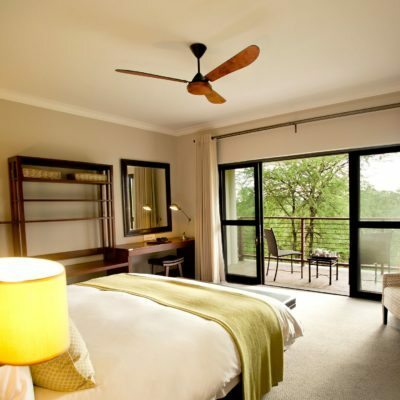 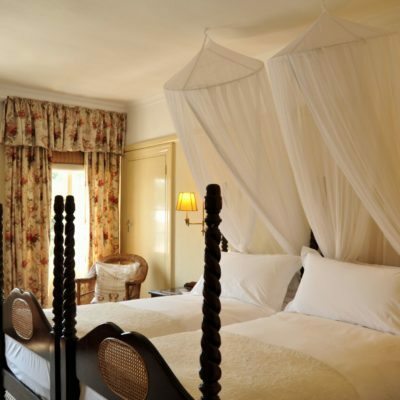 There is an array of excellent accommodation options, from big, conveniently placed hotels, to affordable guest houses on the outskirts of Victoria Falls town. 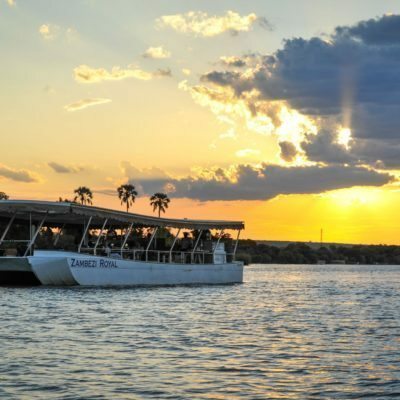 It usually takes about 2 hours to drive from VF to Kasane (in the Chobe area of Botswana). 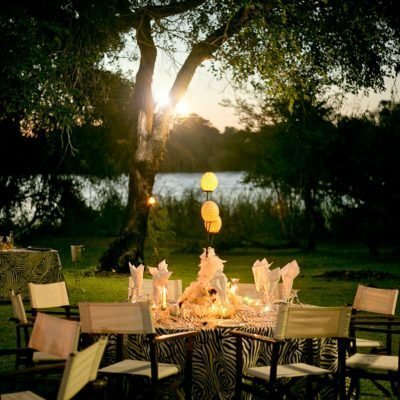 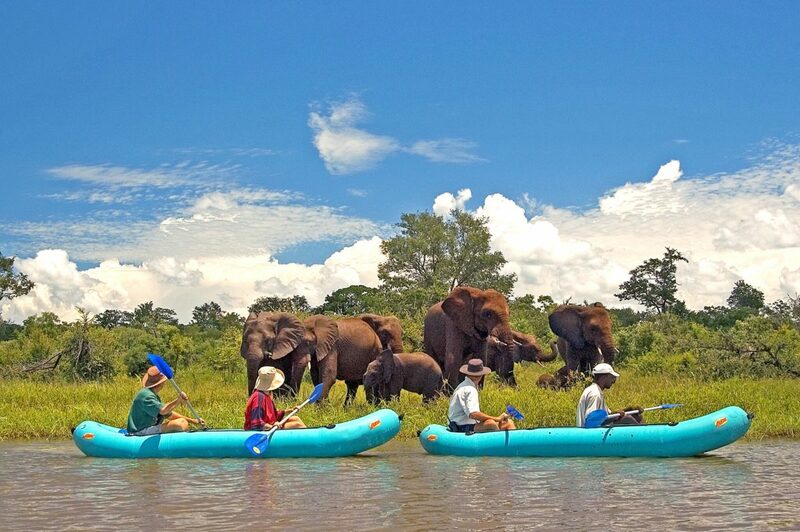 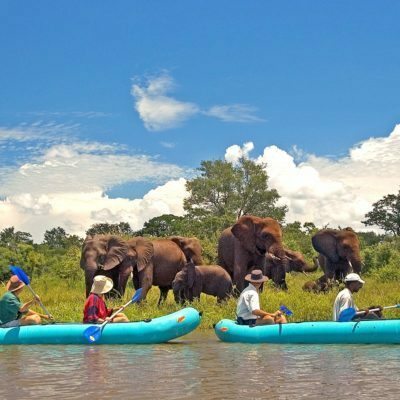 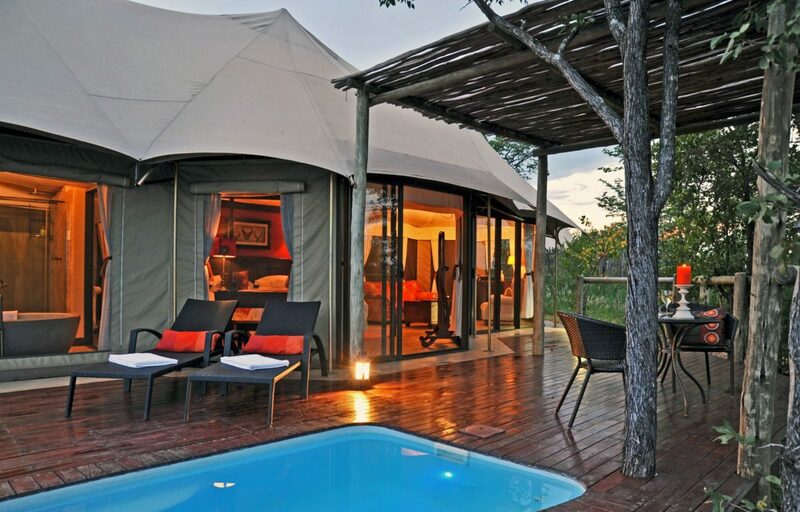 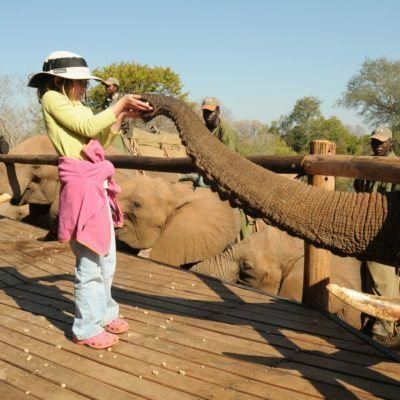 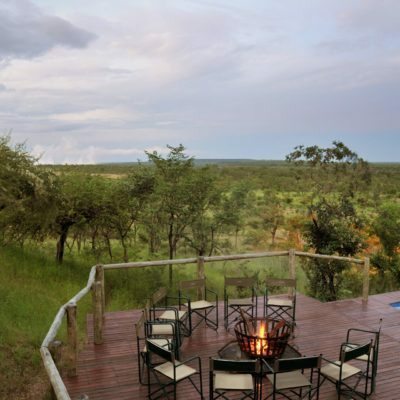 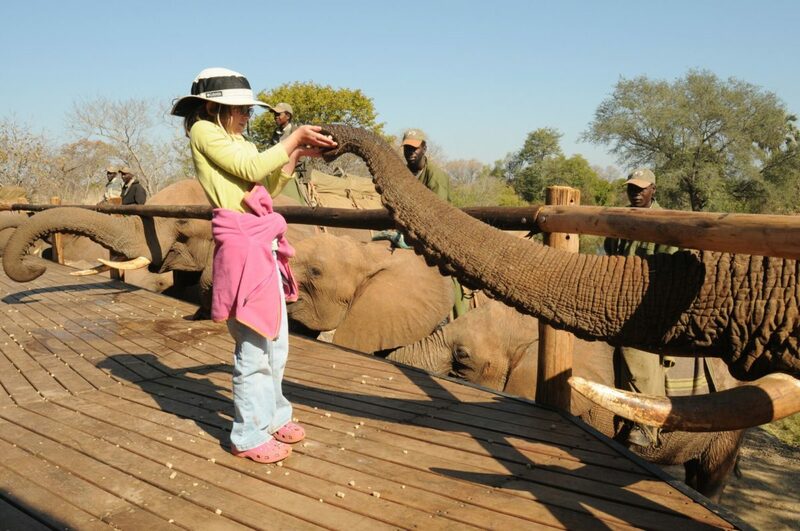 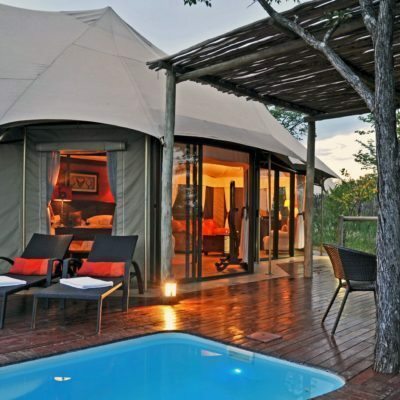 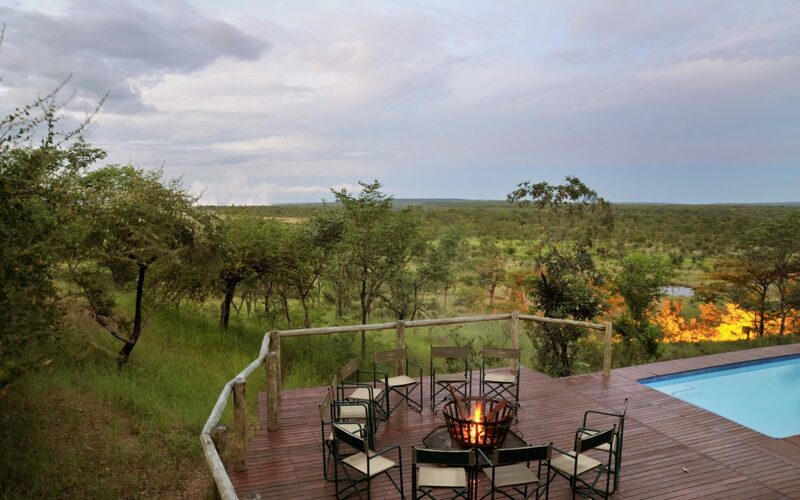 From Kasane, we can arrange a charter flight to any camp in Botswana.